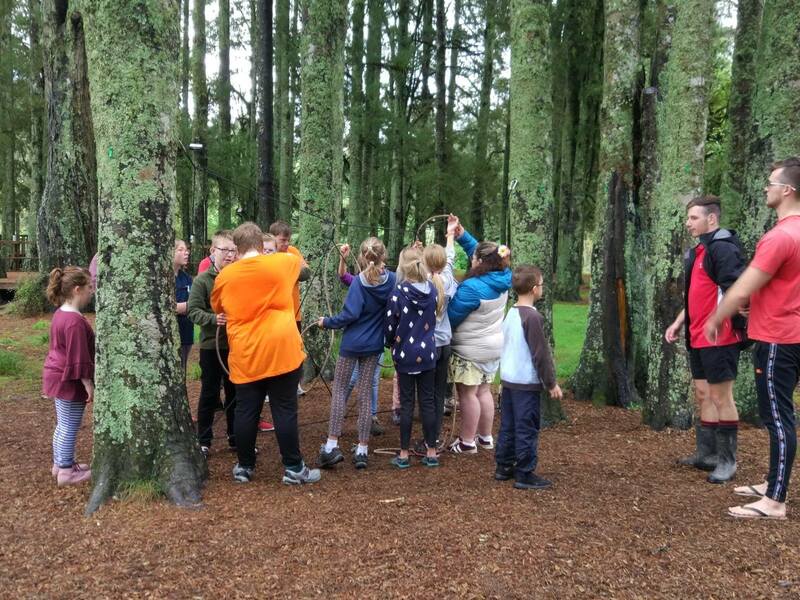 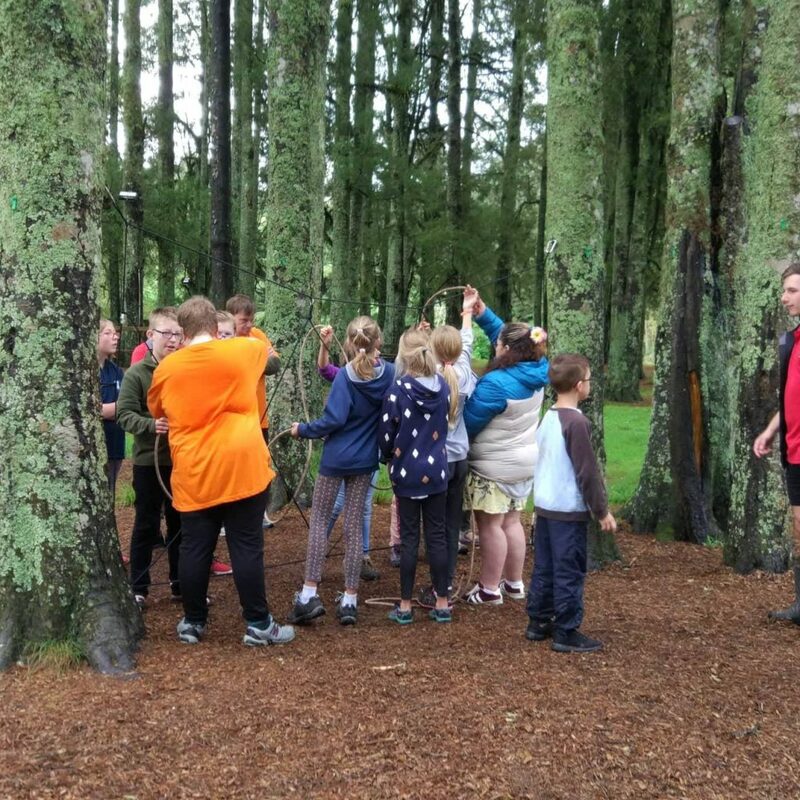 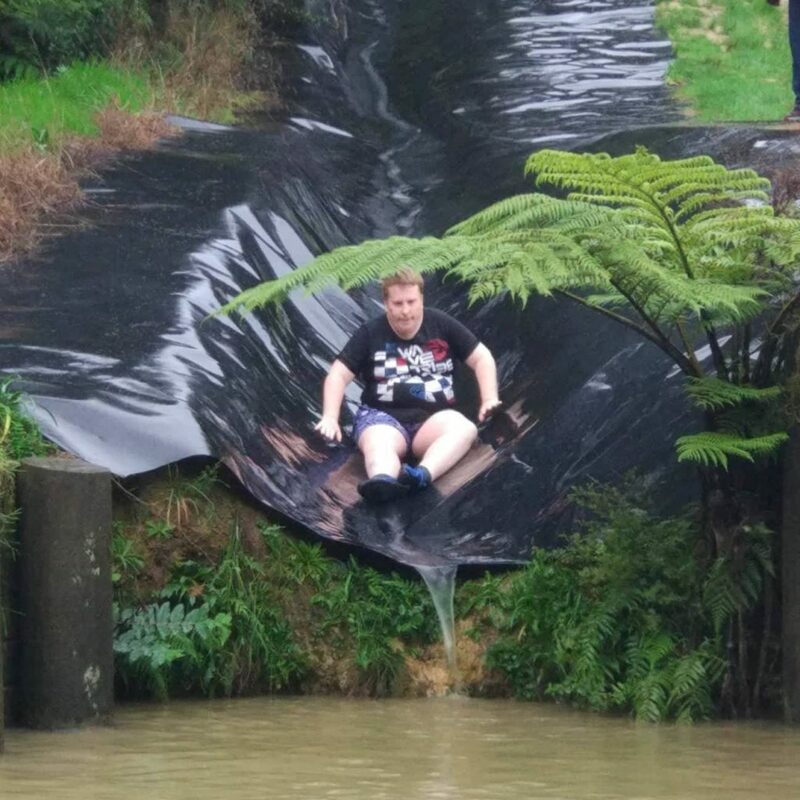 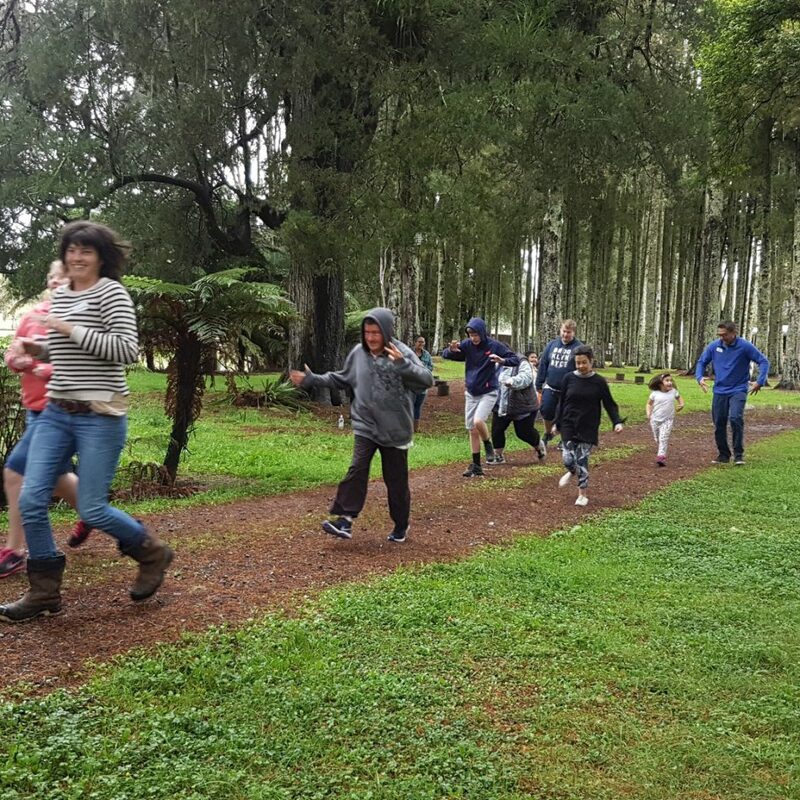 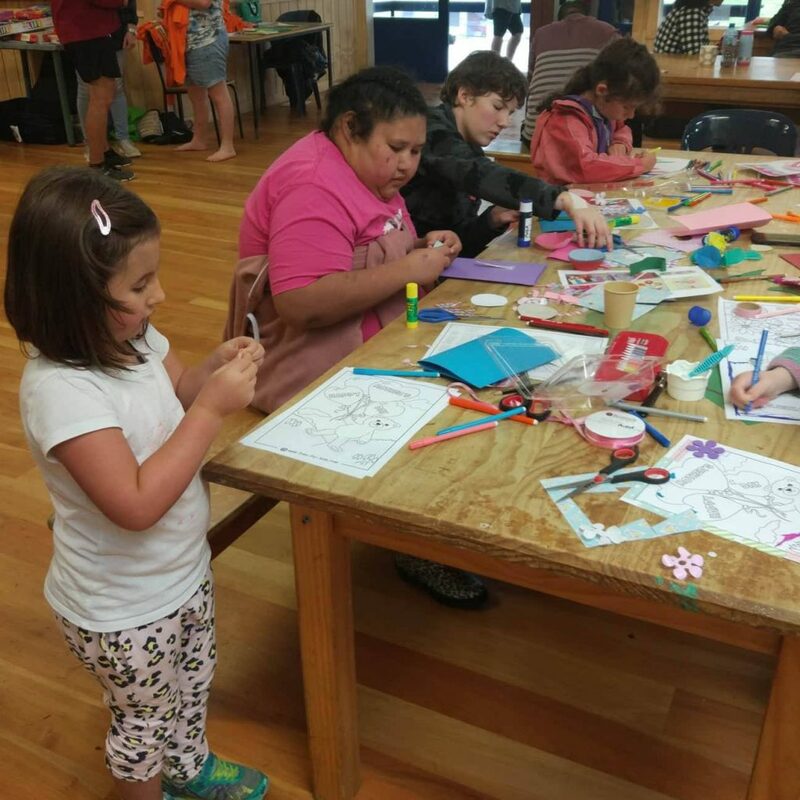 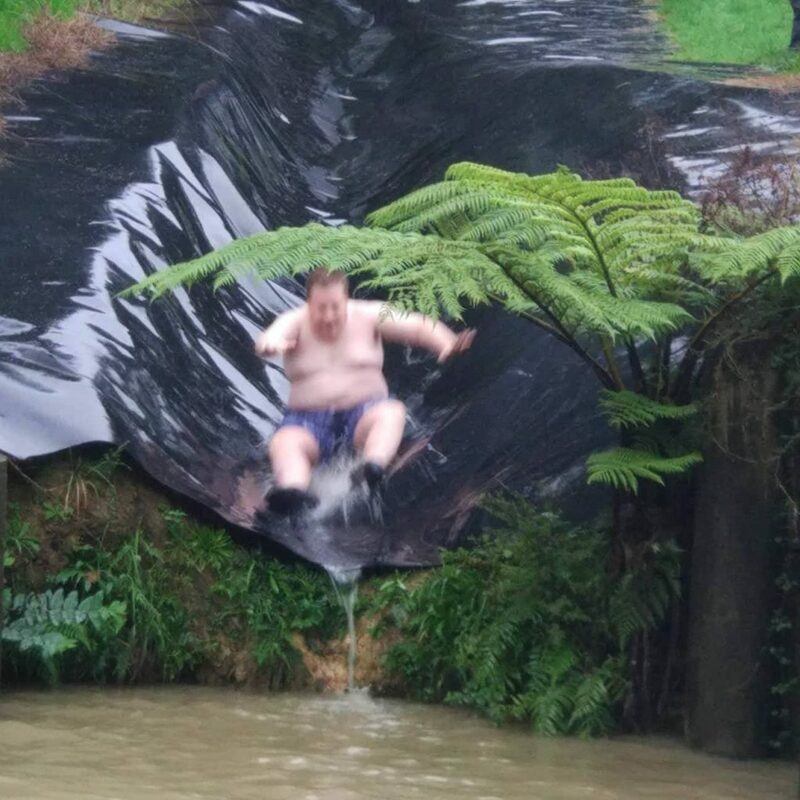 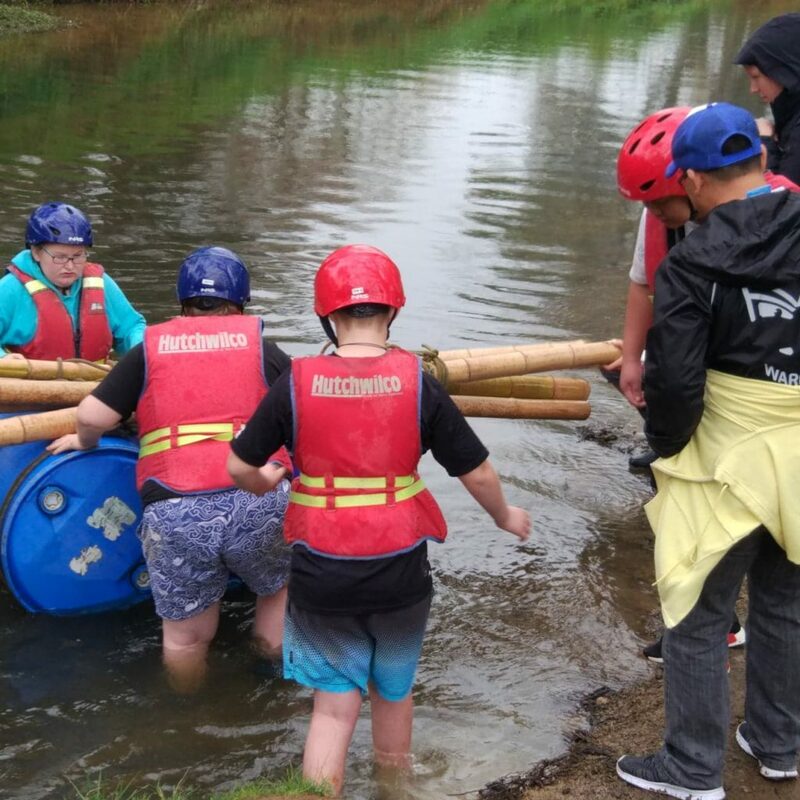 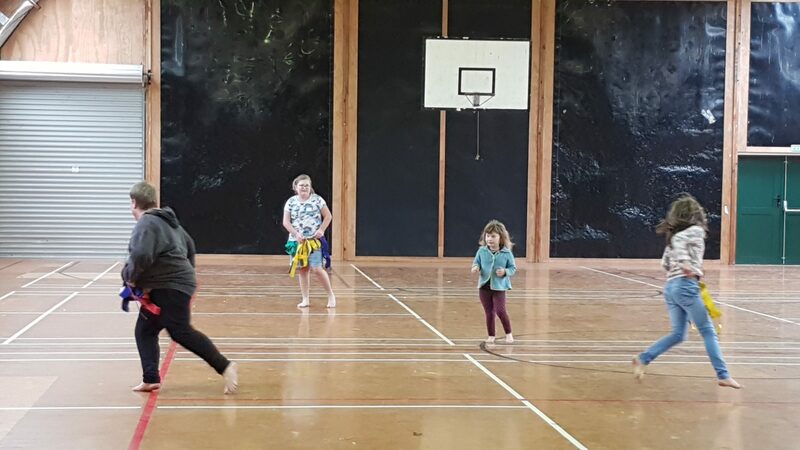 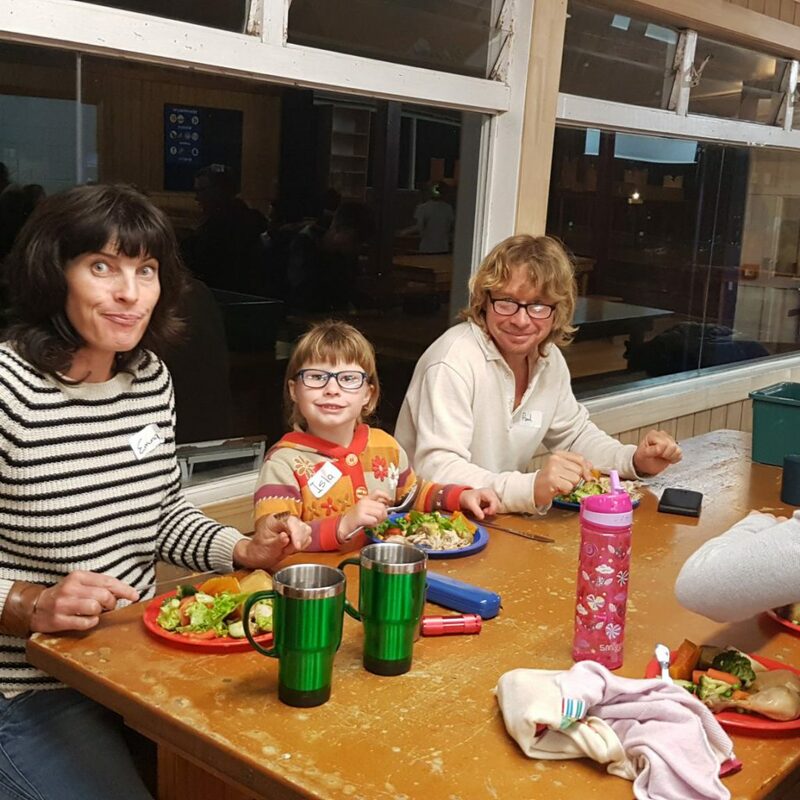 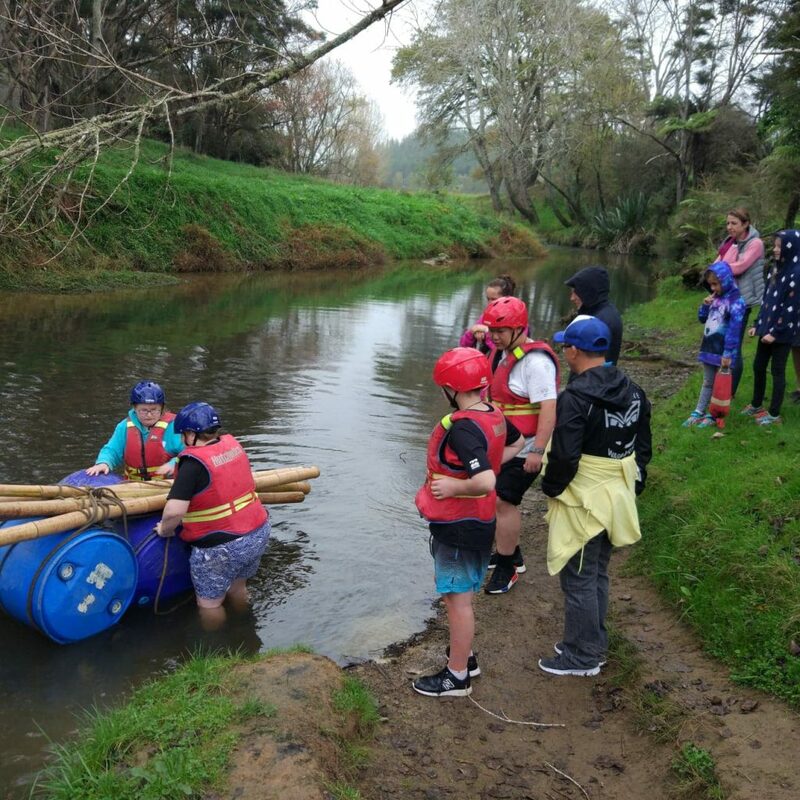 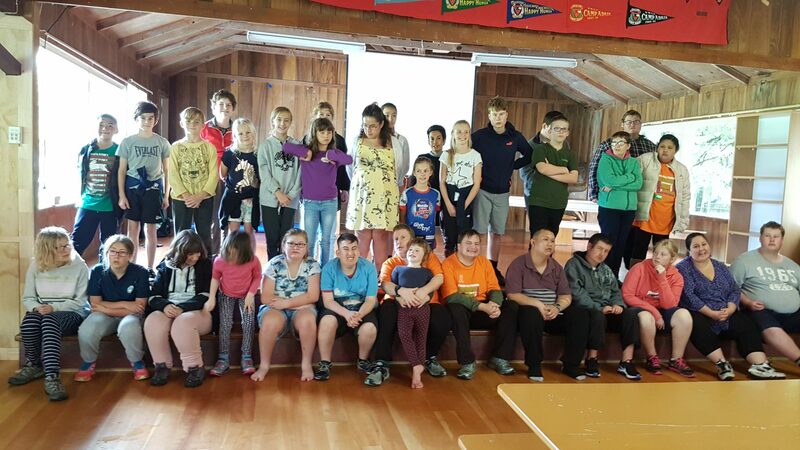 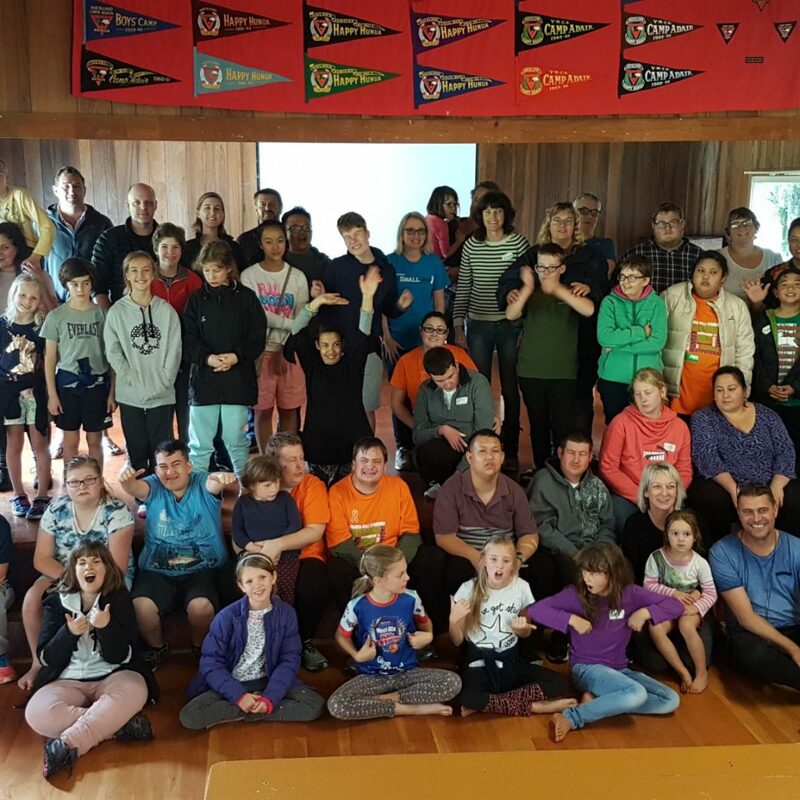 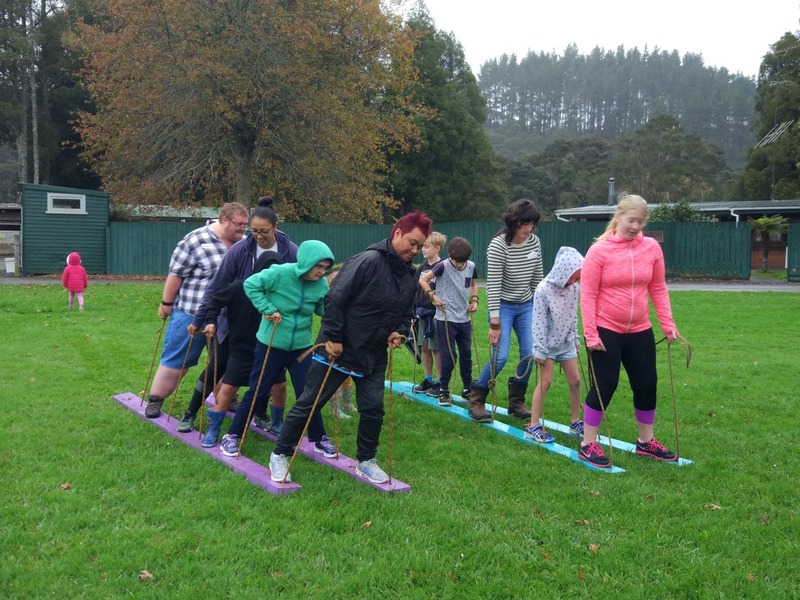 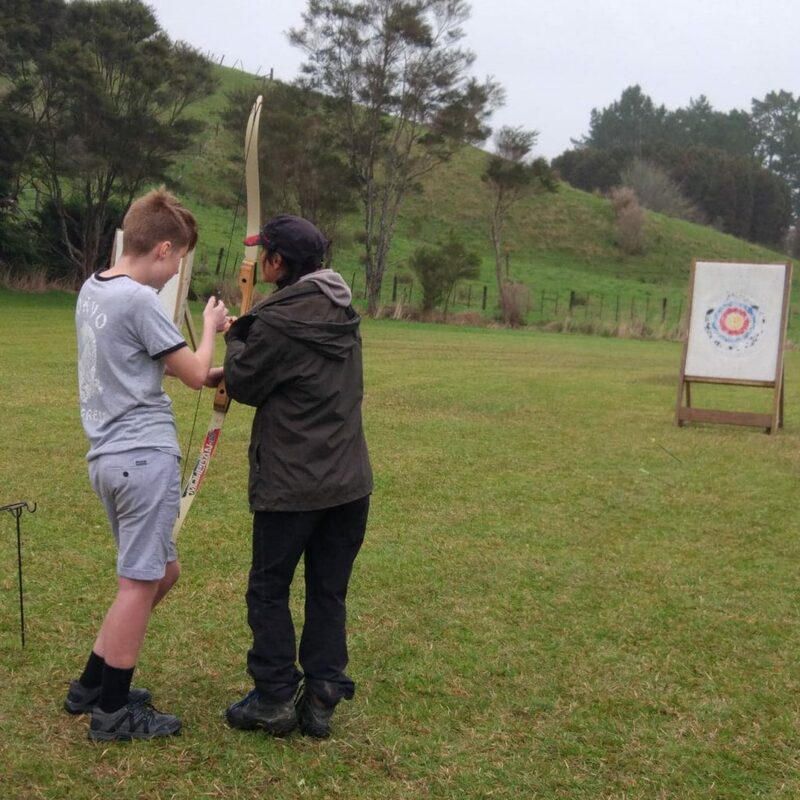 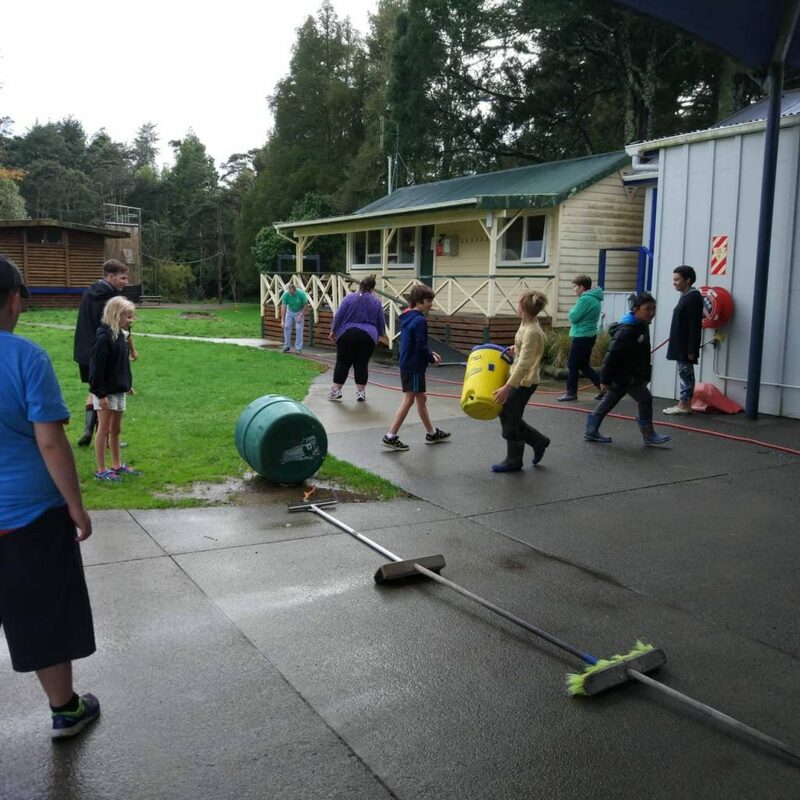 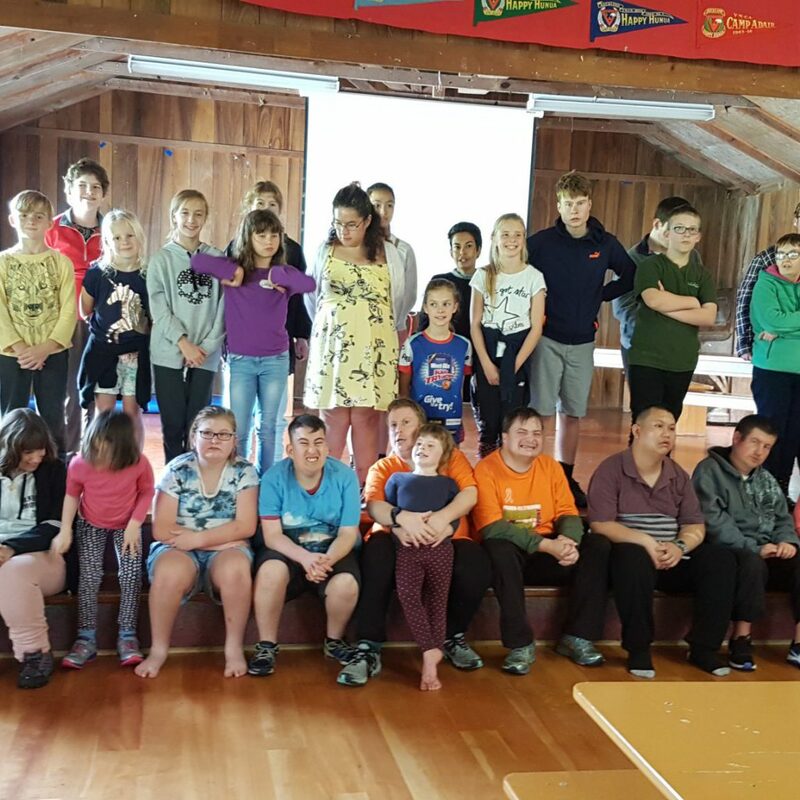 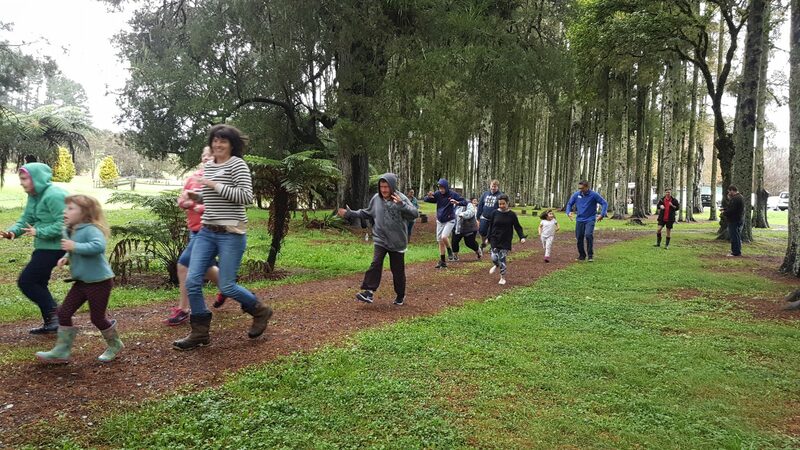 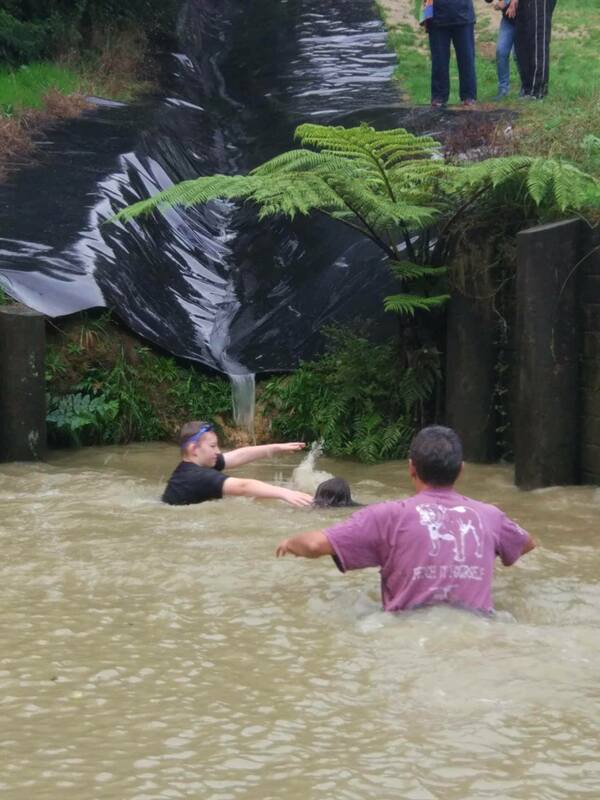 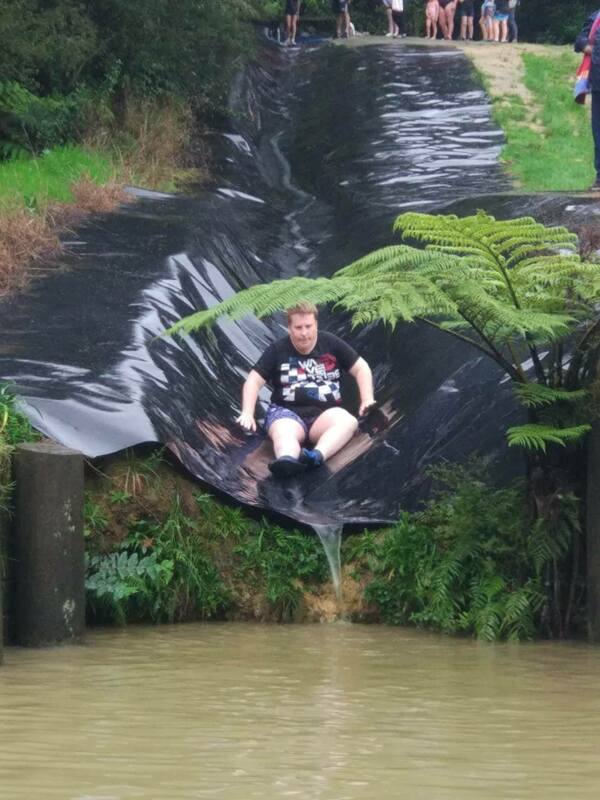 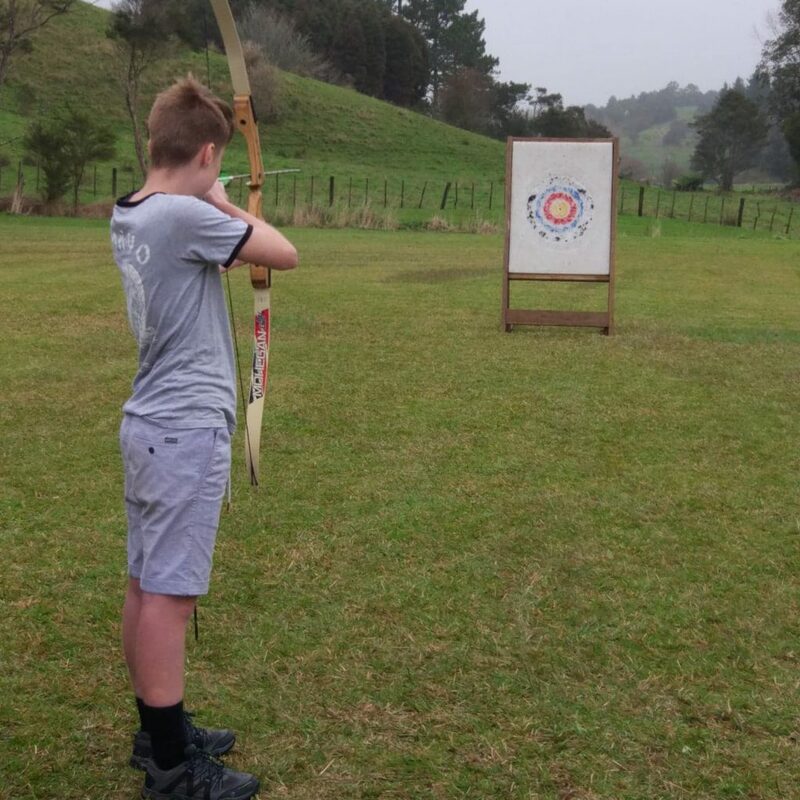 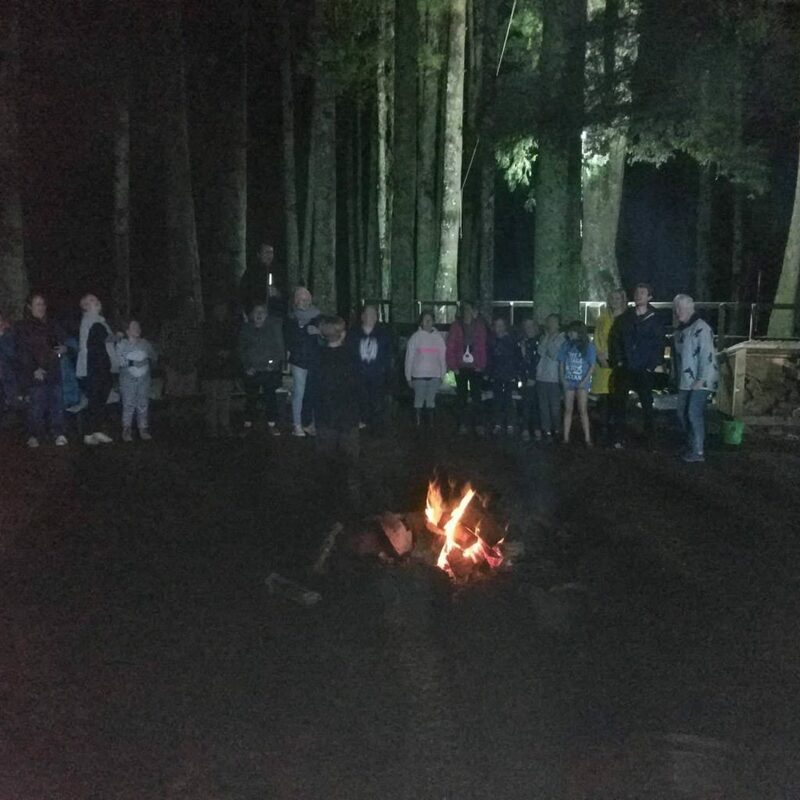 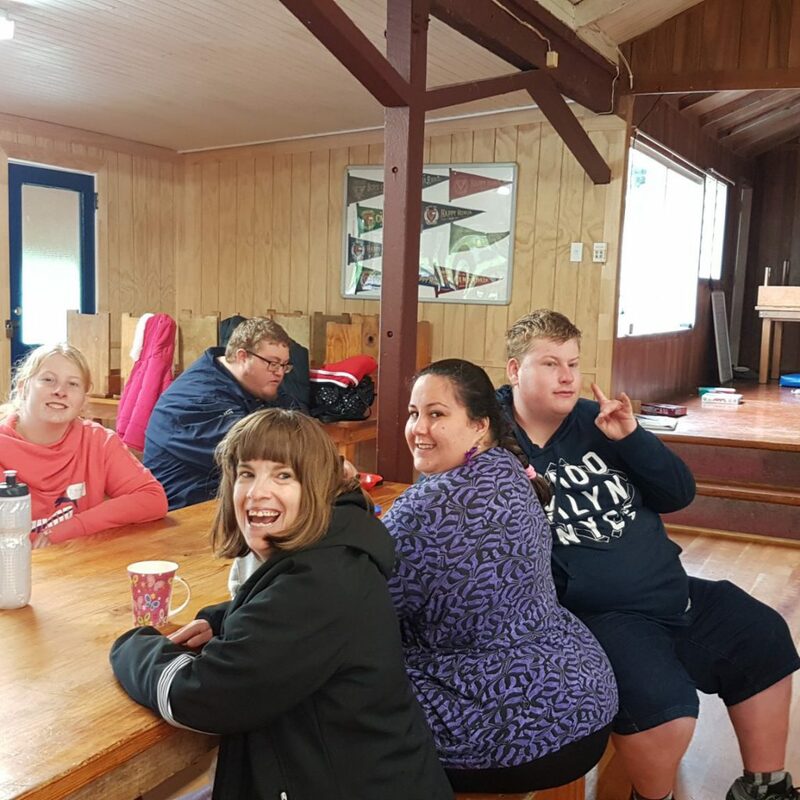 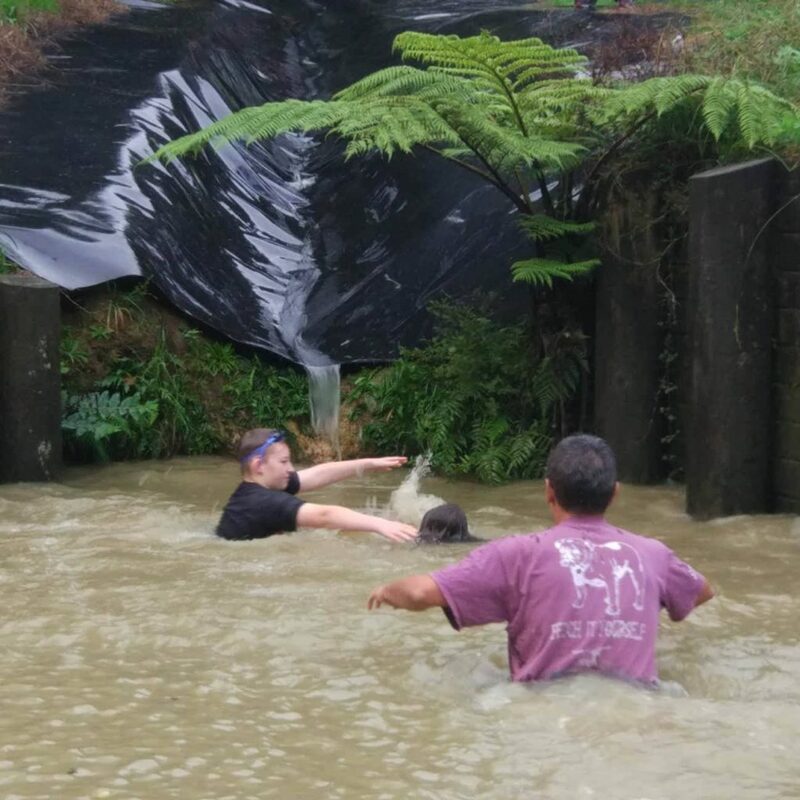 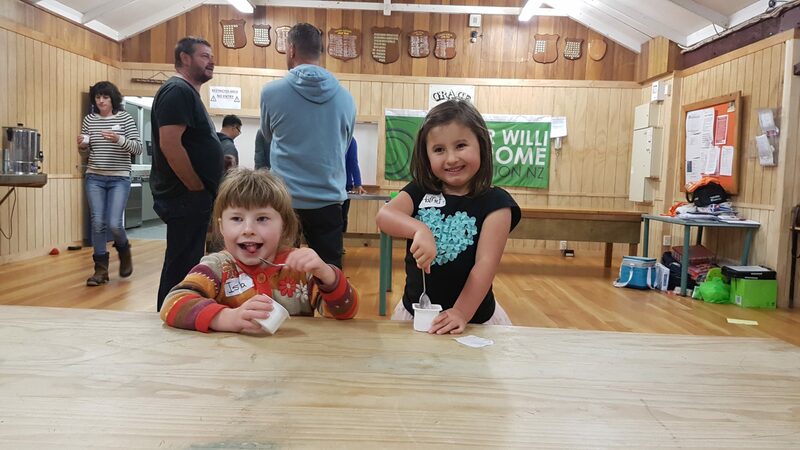 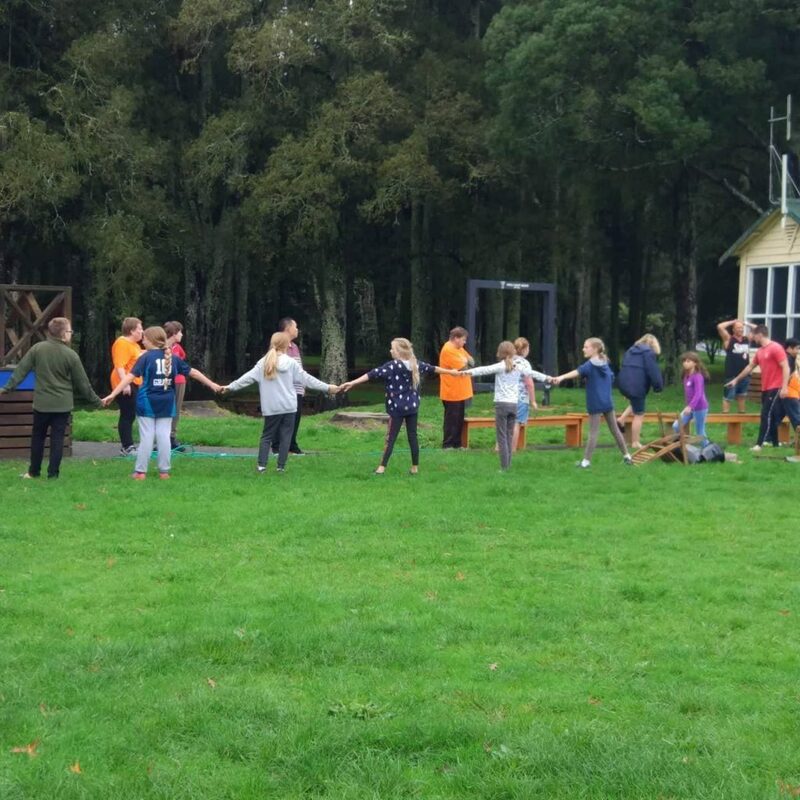 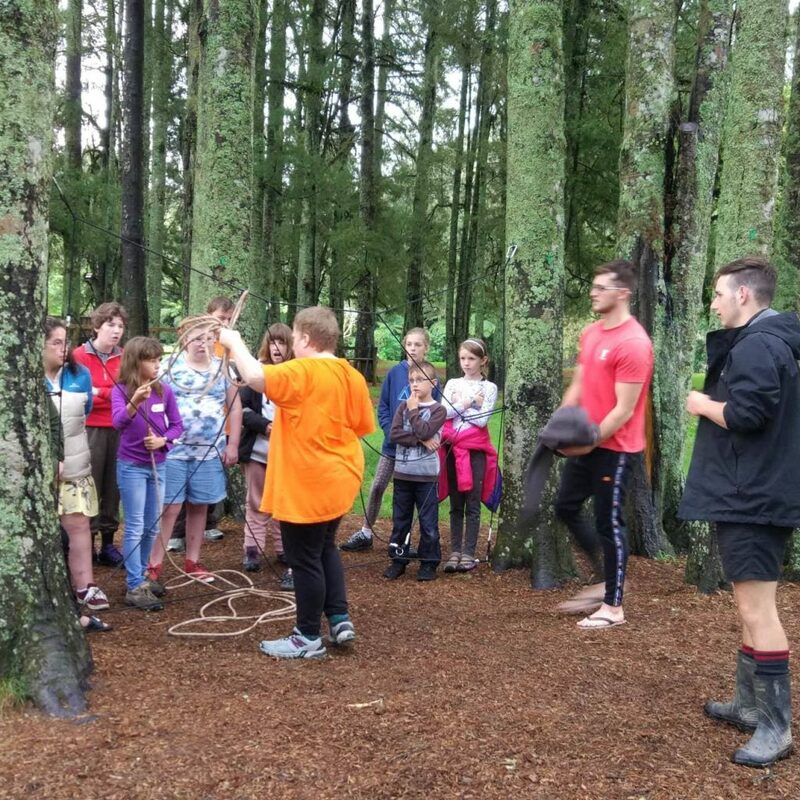 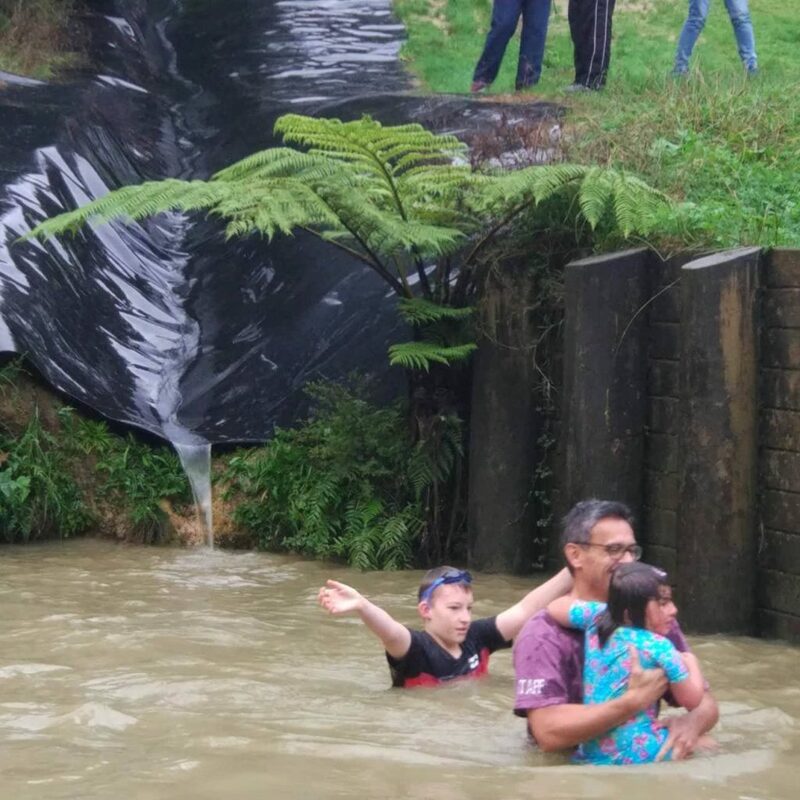 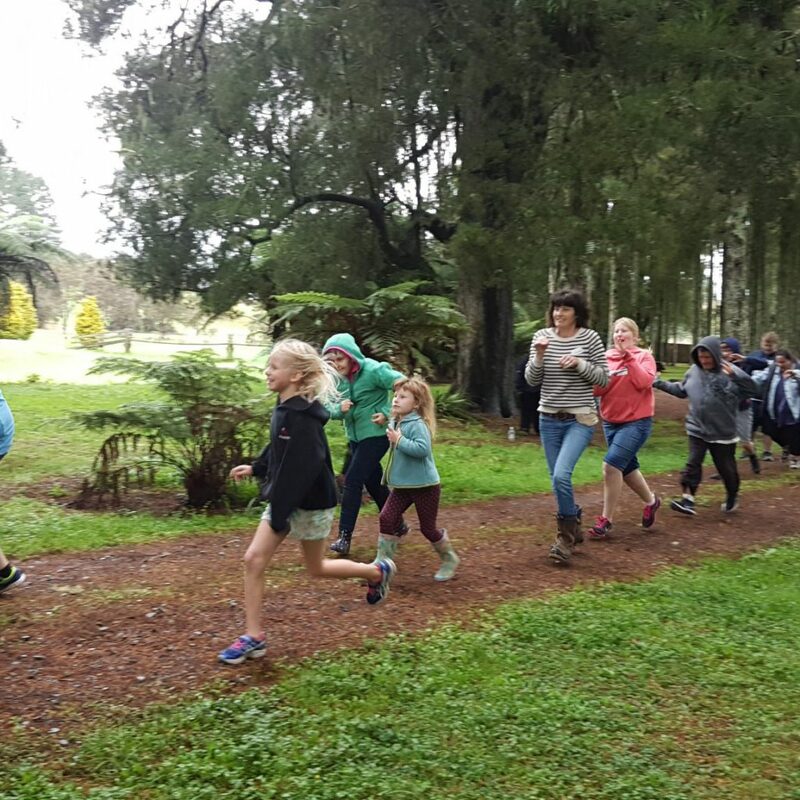 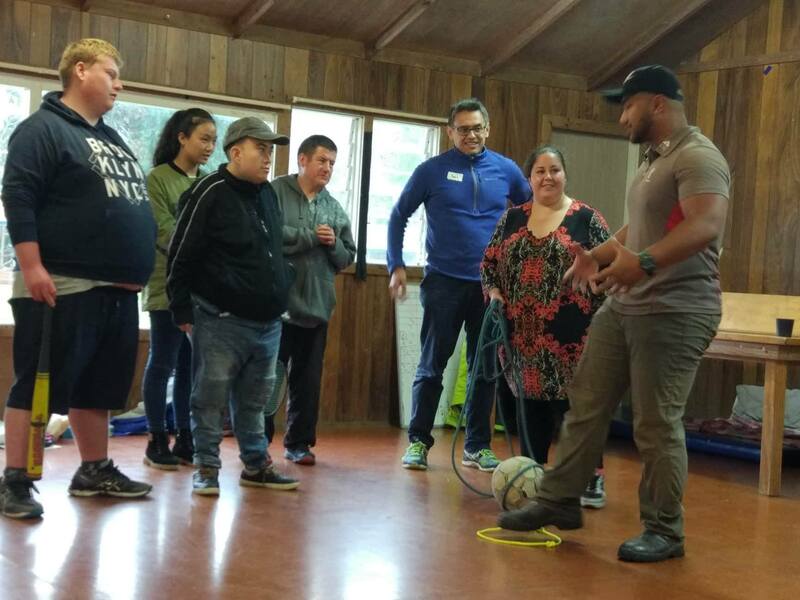 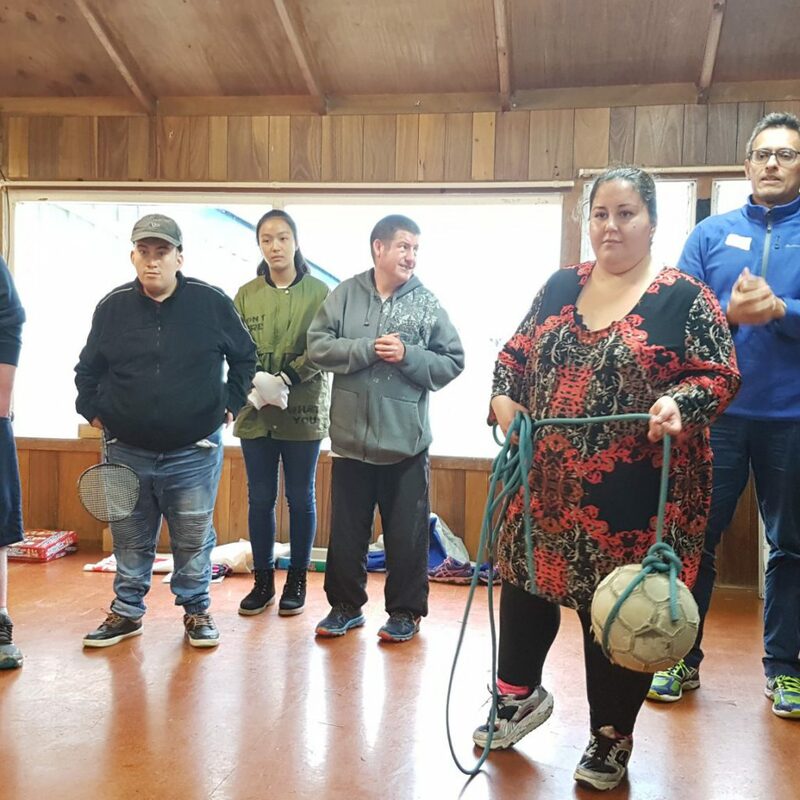 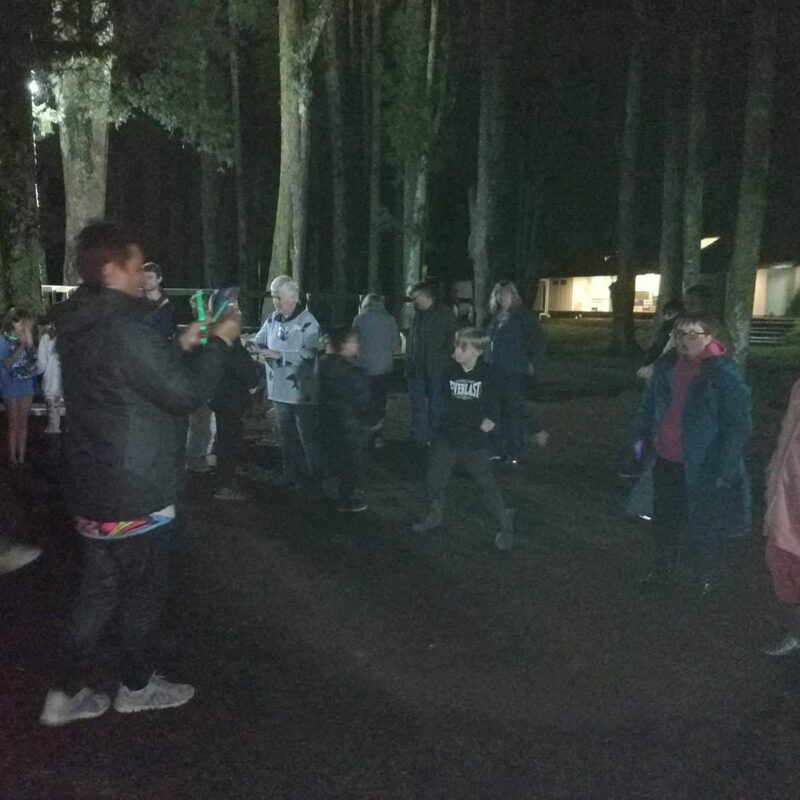 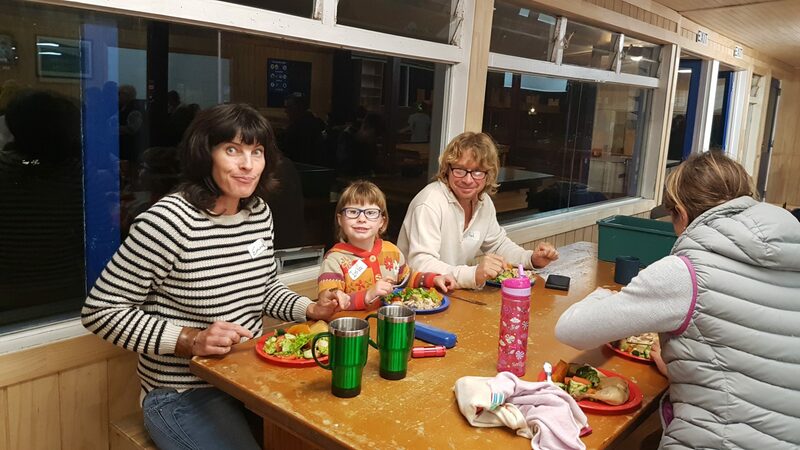 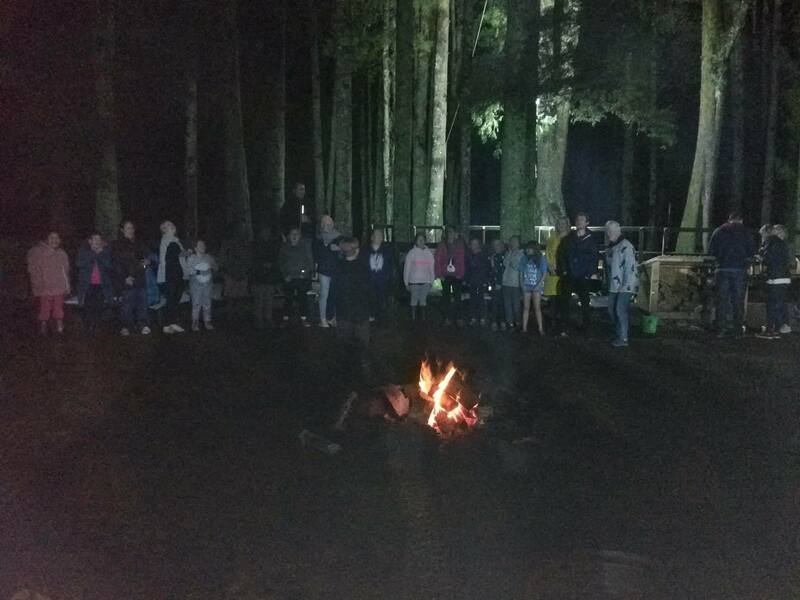 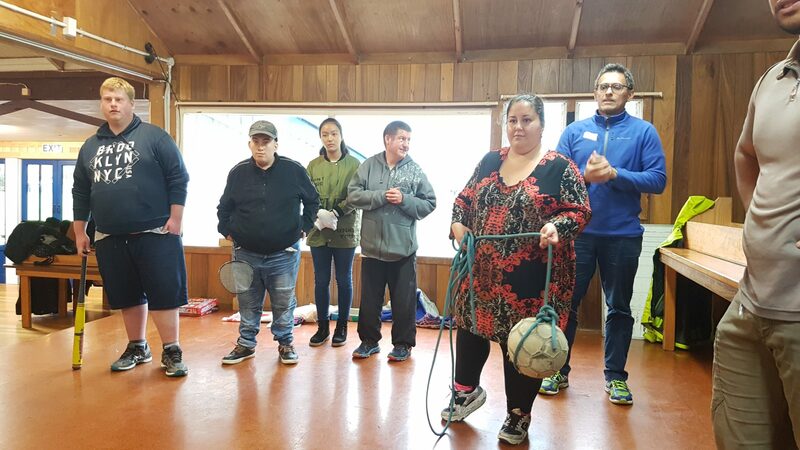 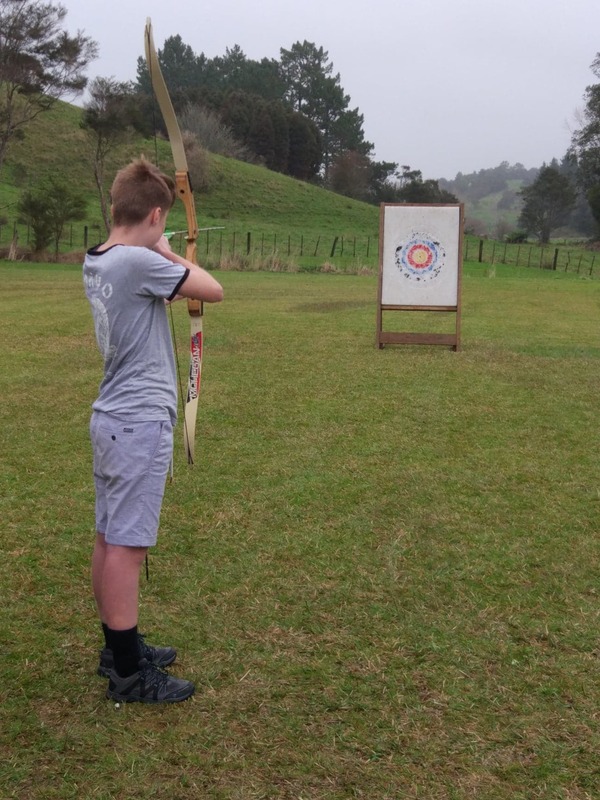 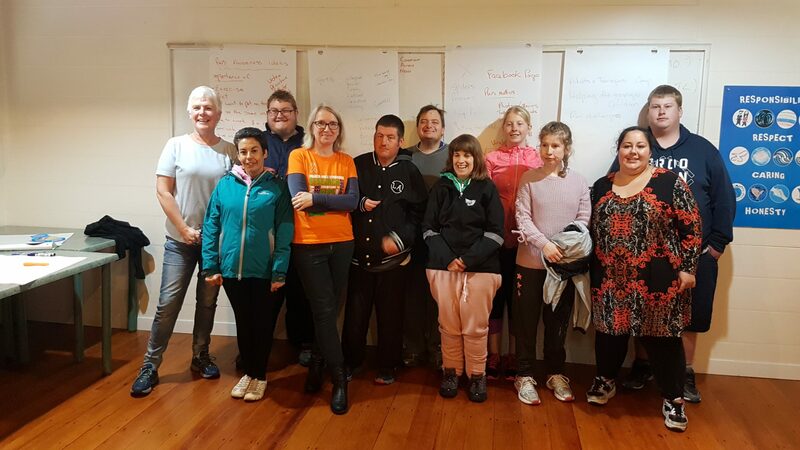 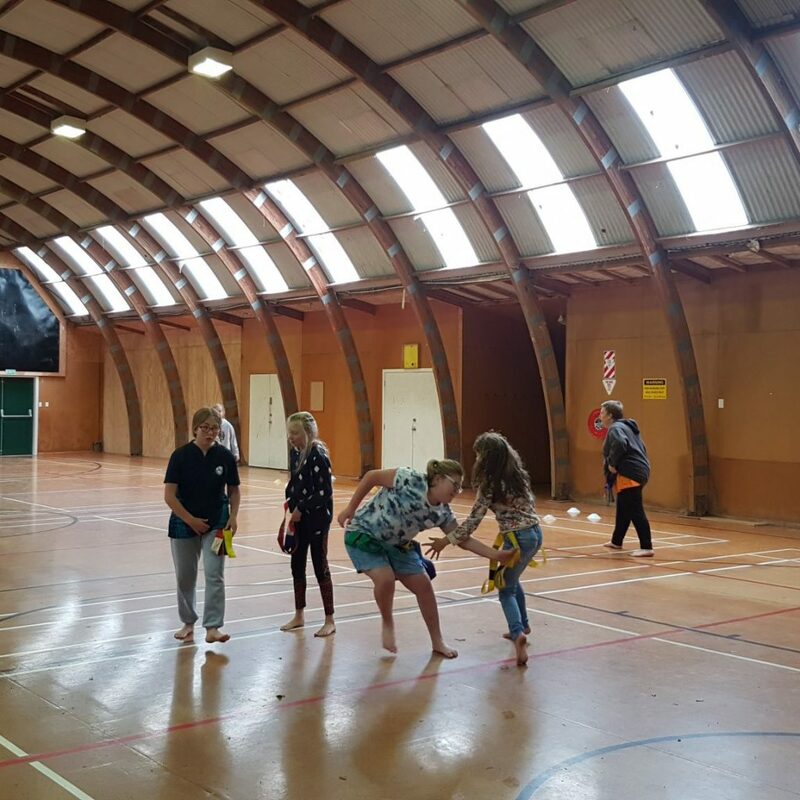 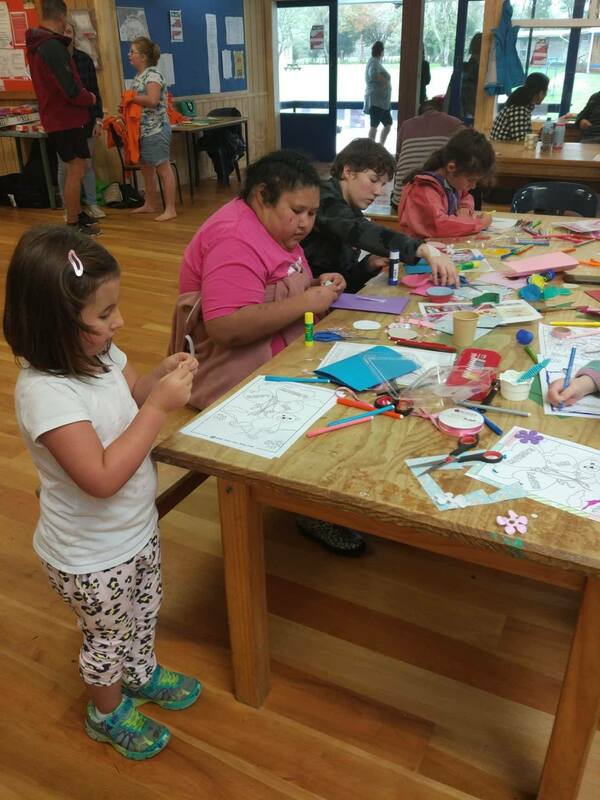 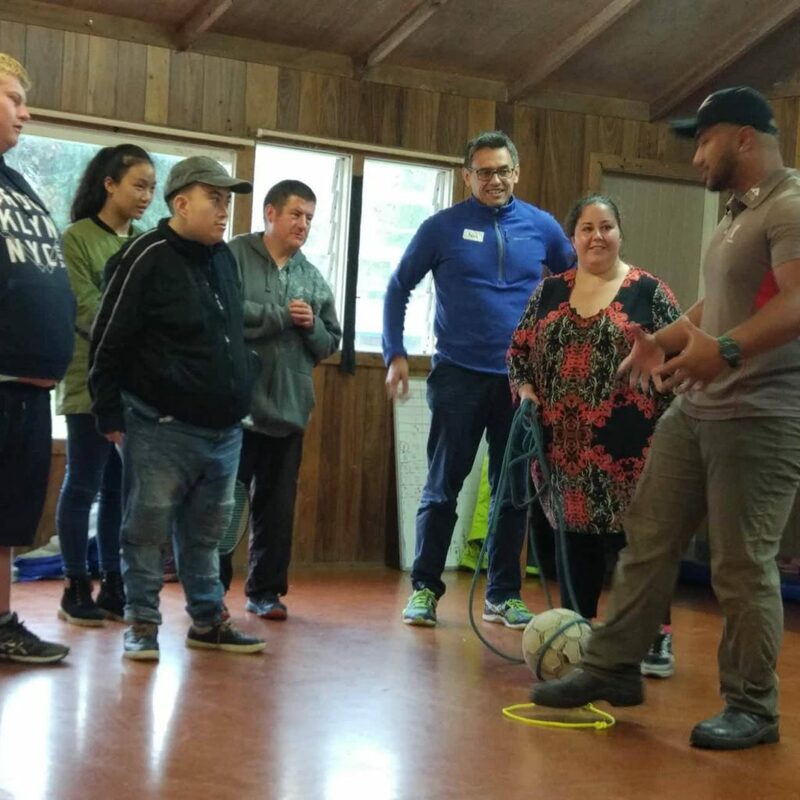 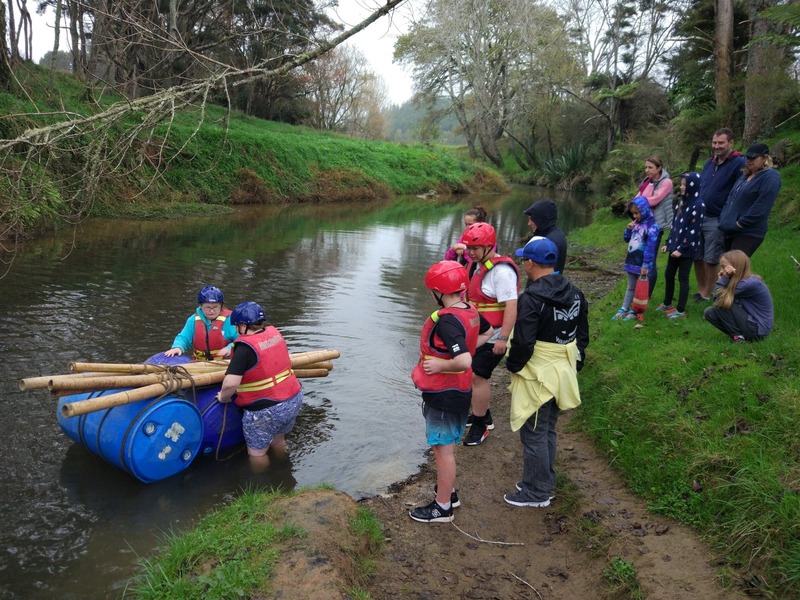 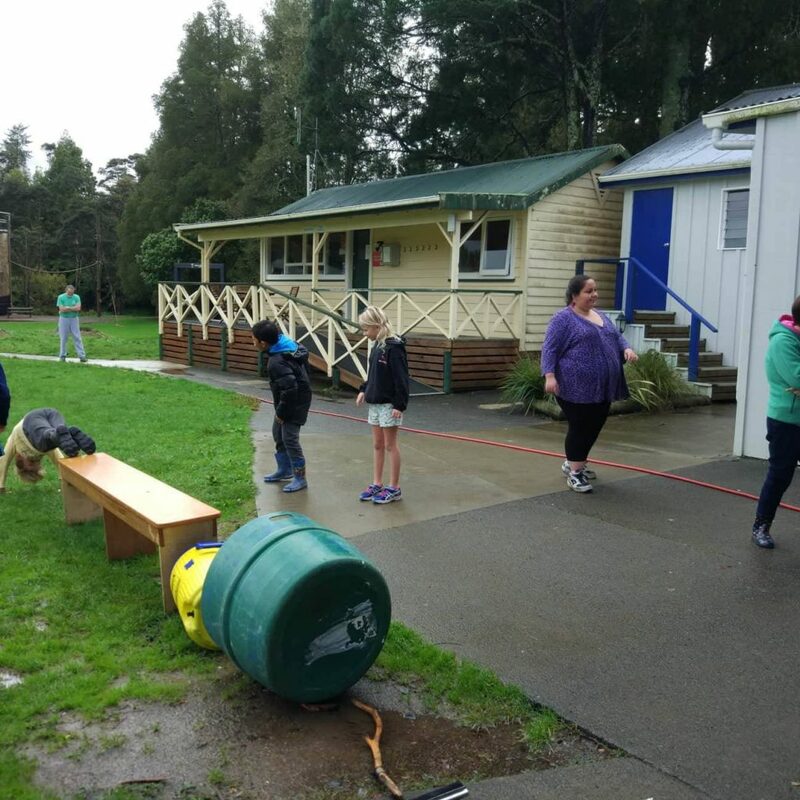 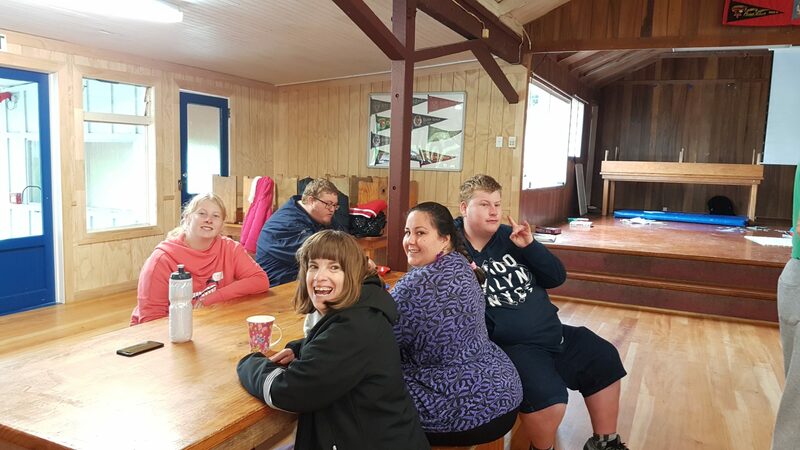 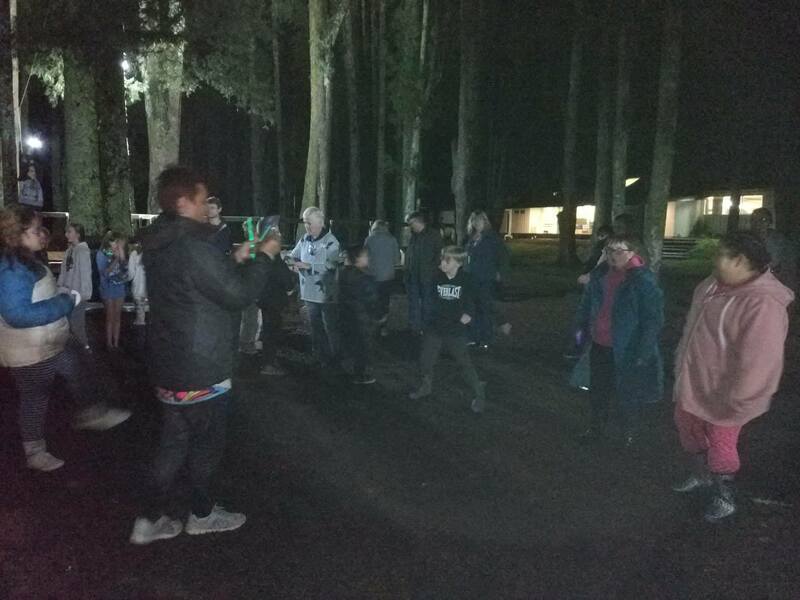 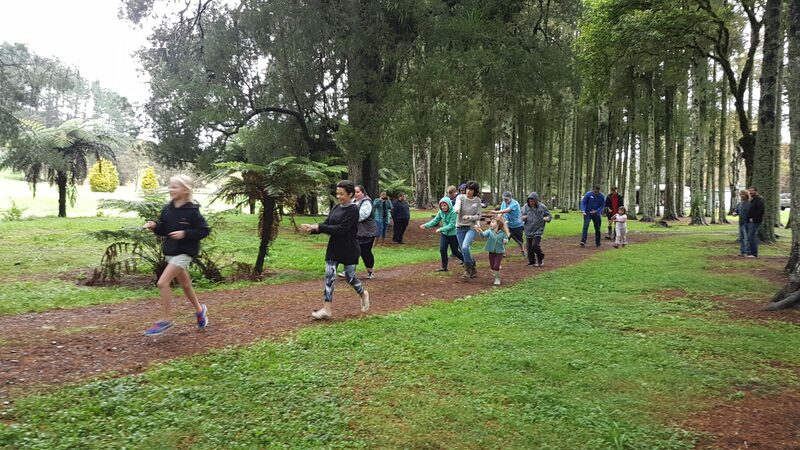 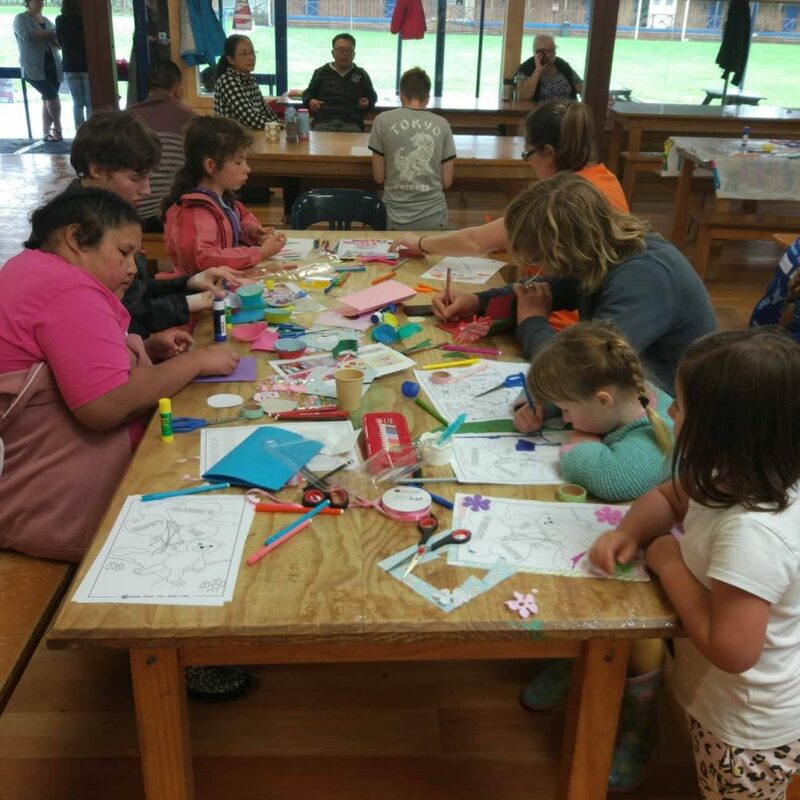 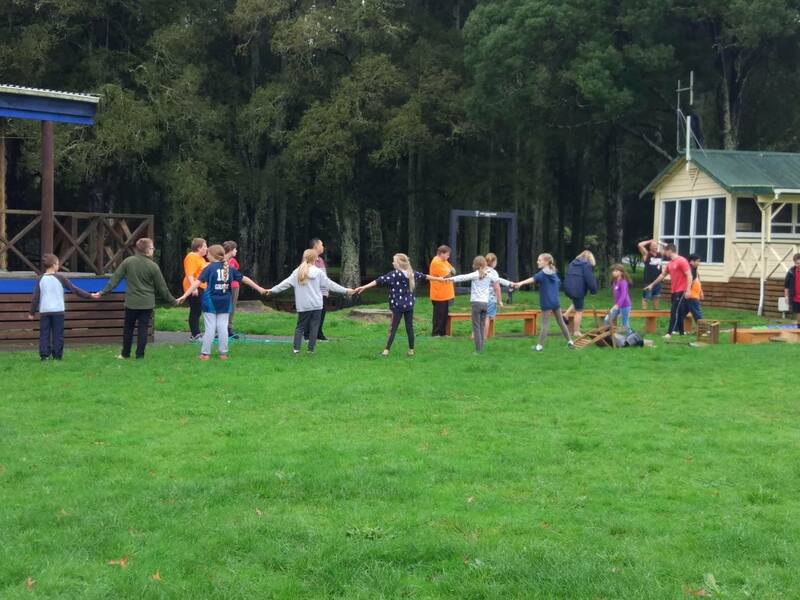 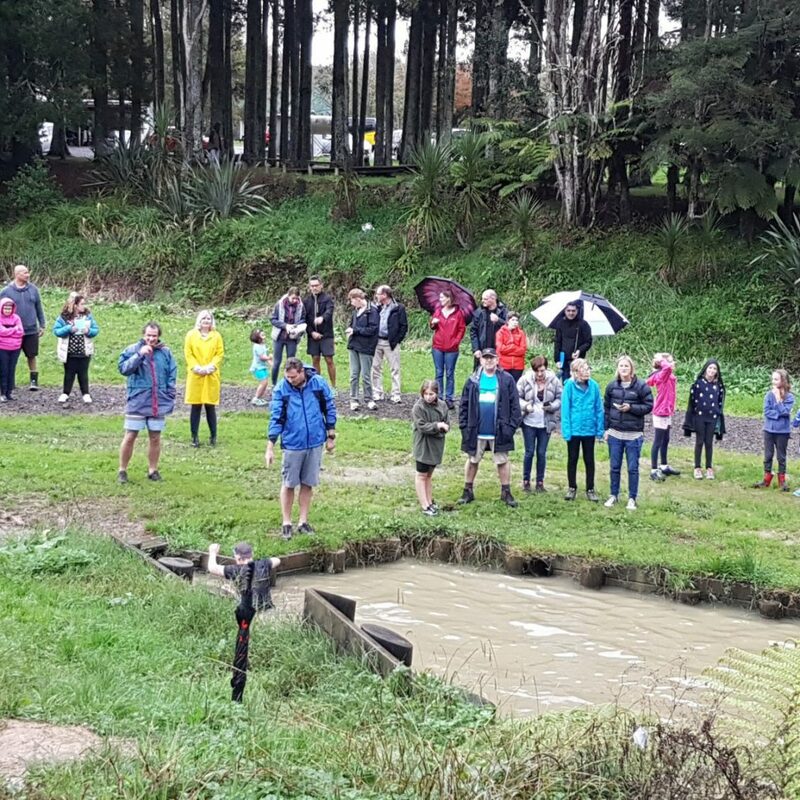 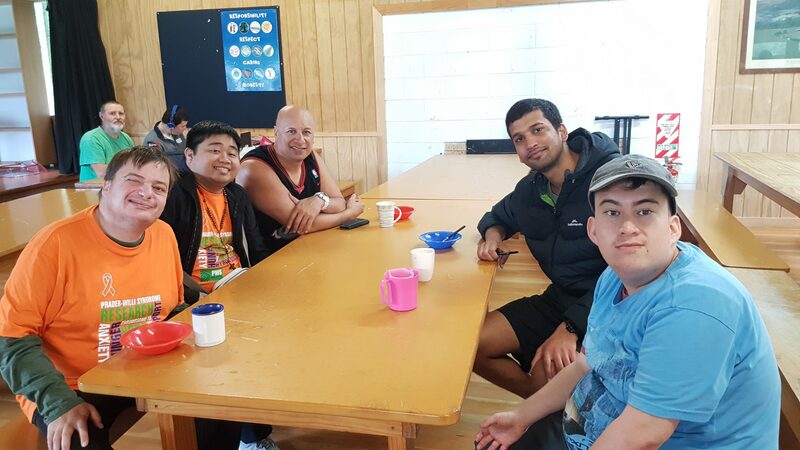 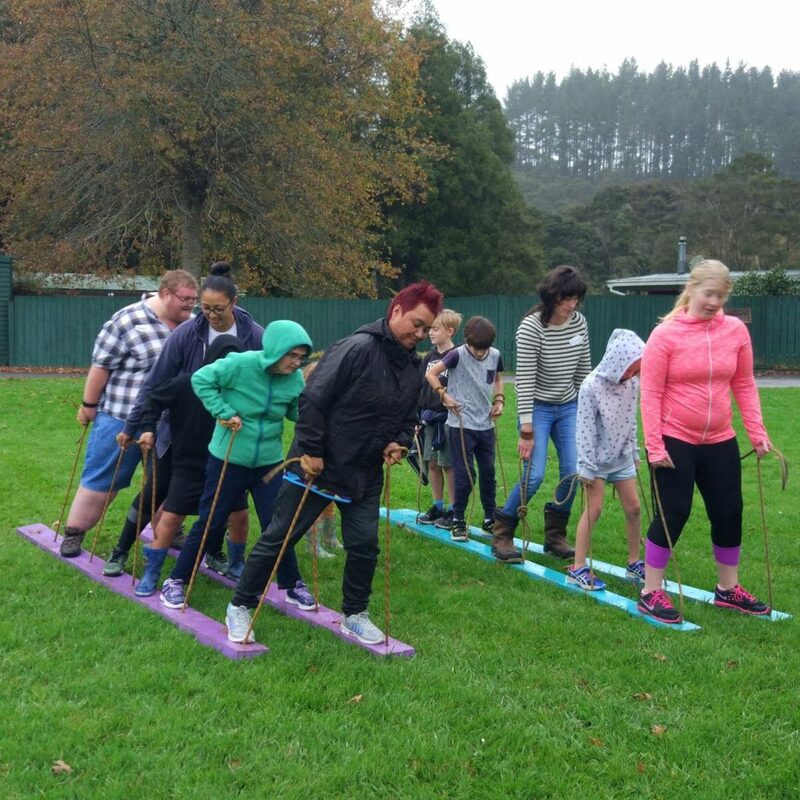 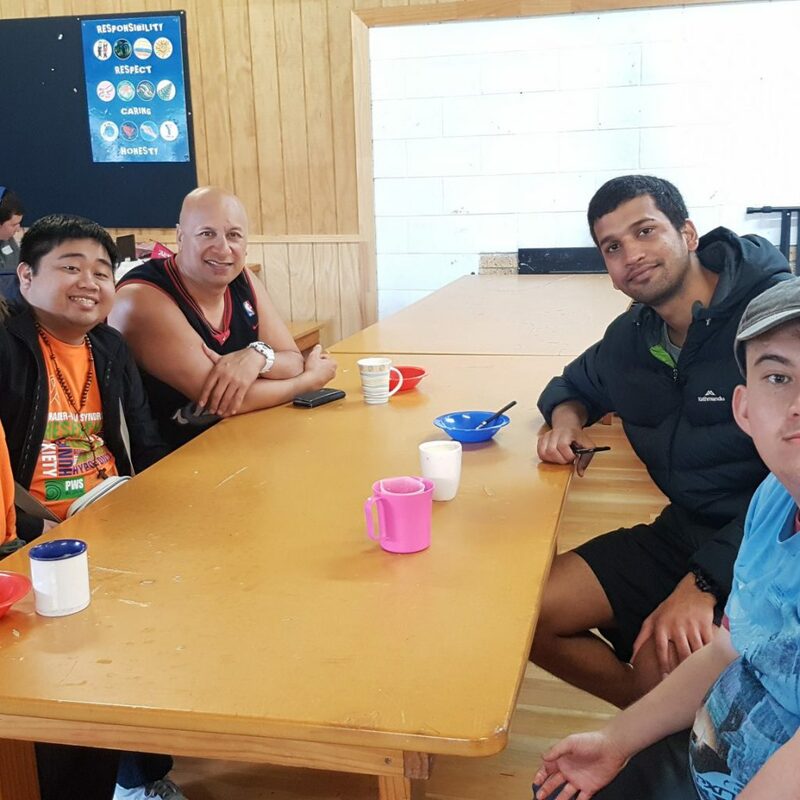 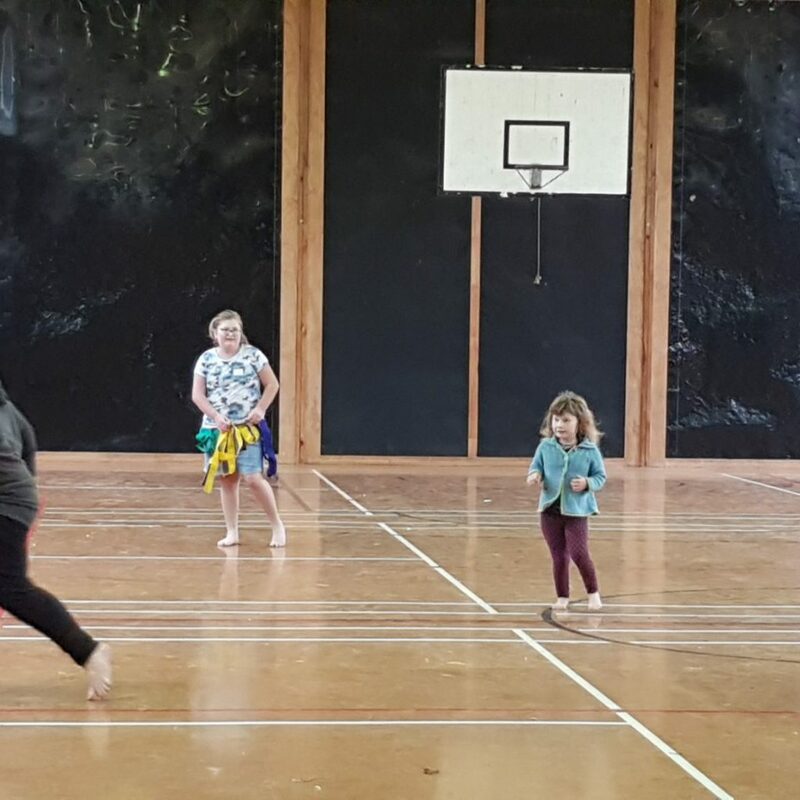 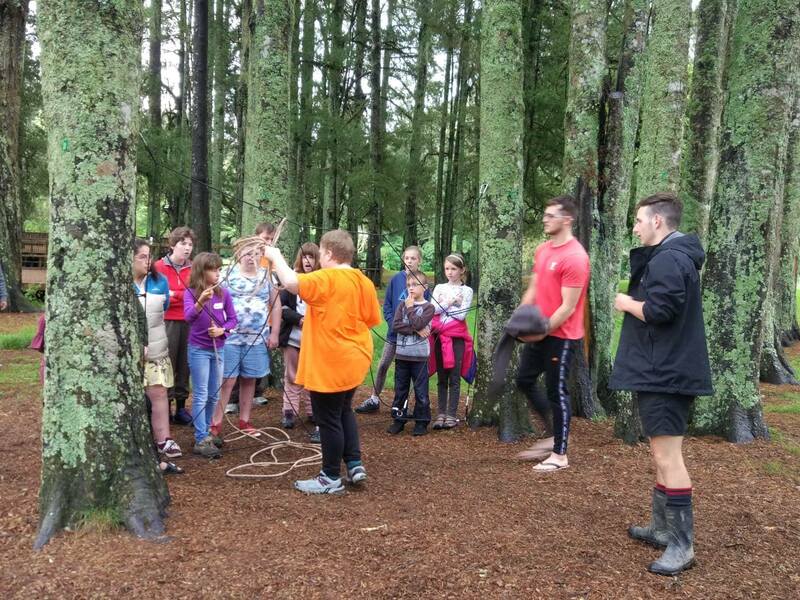 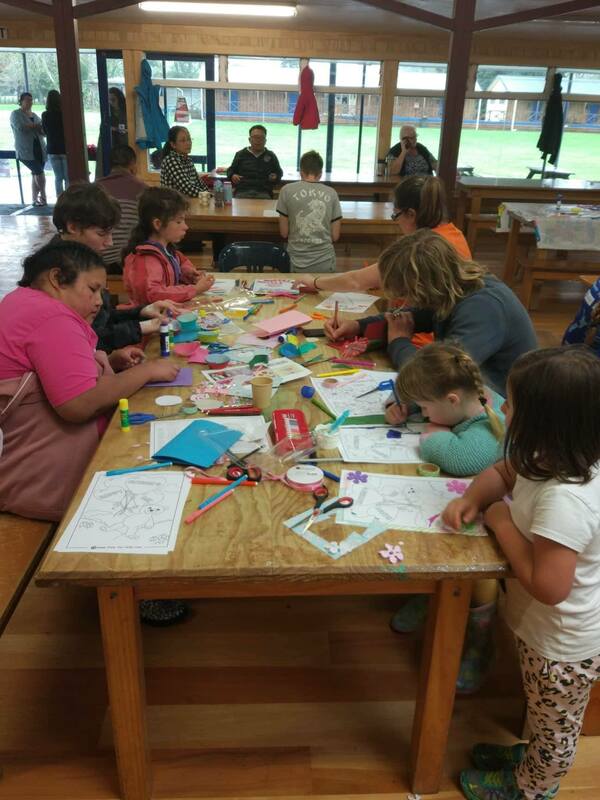 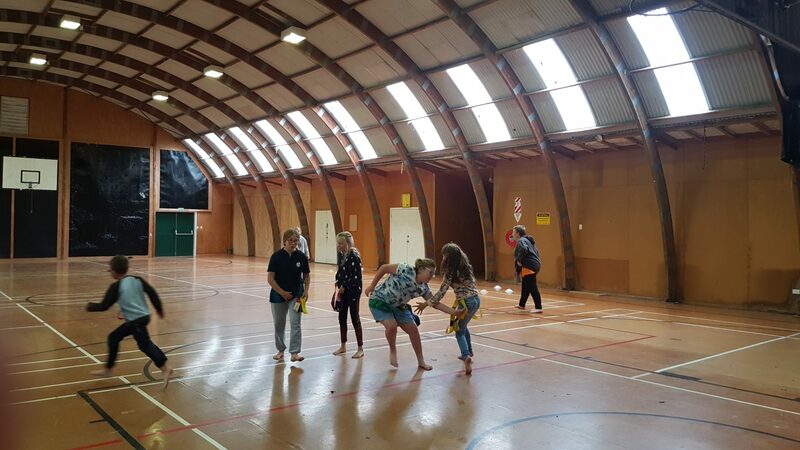 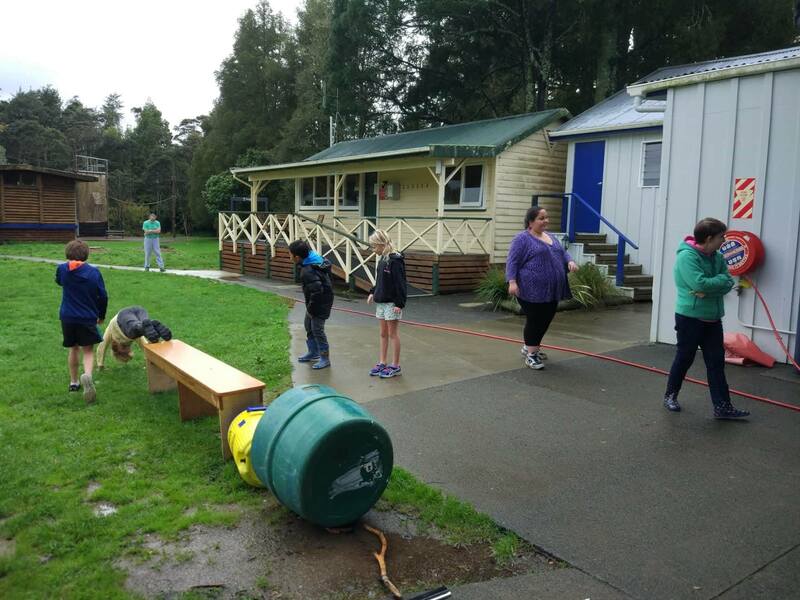 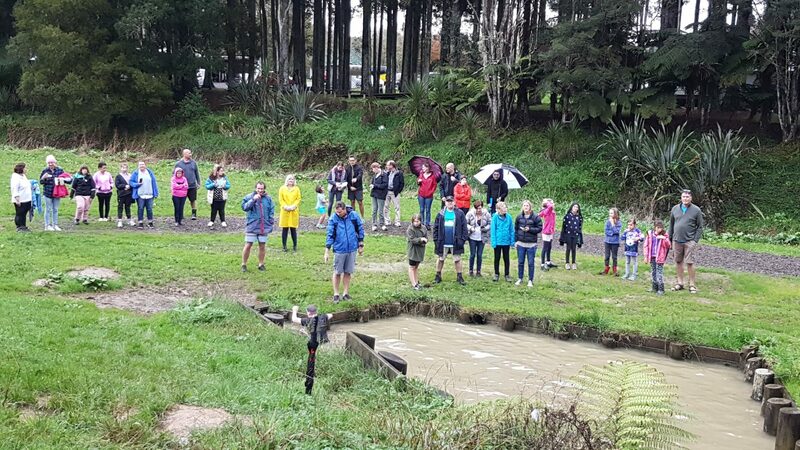 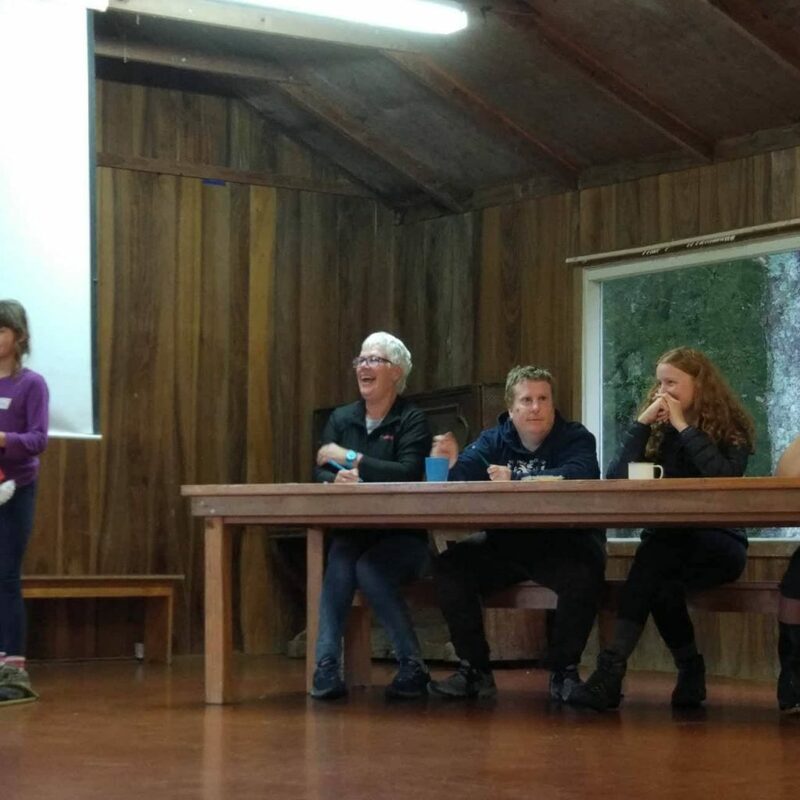 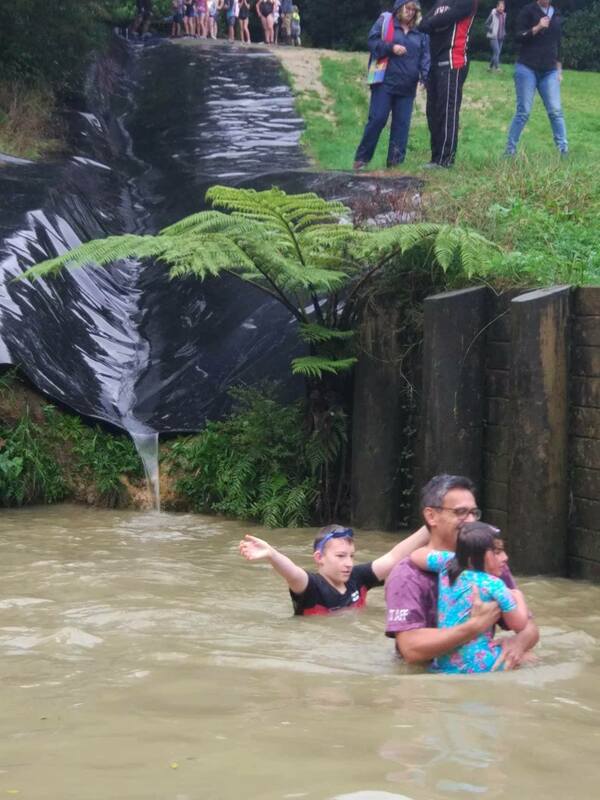 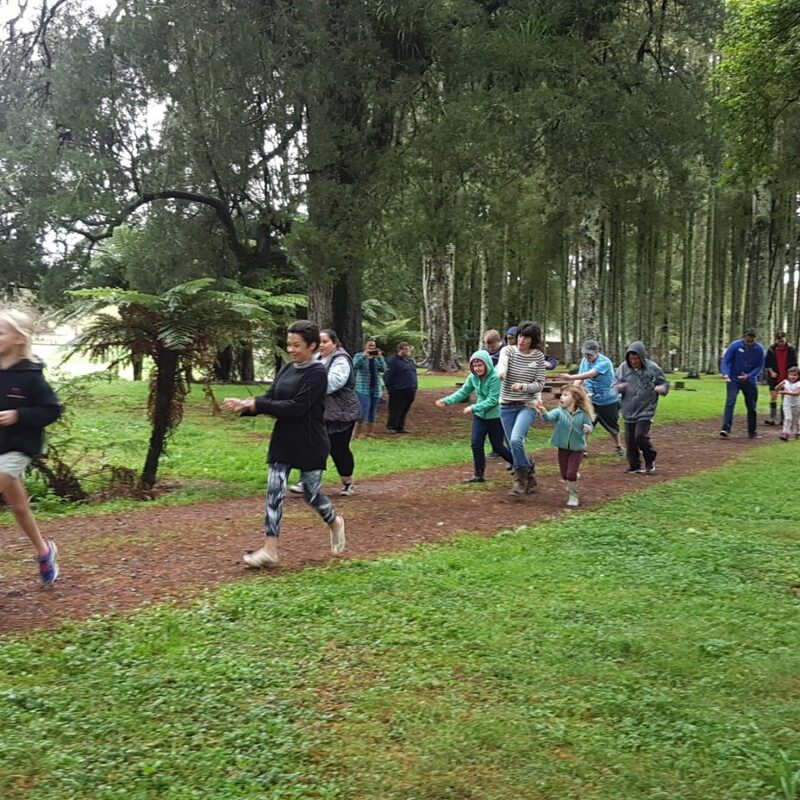 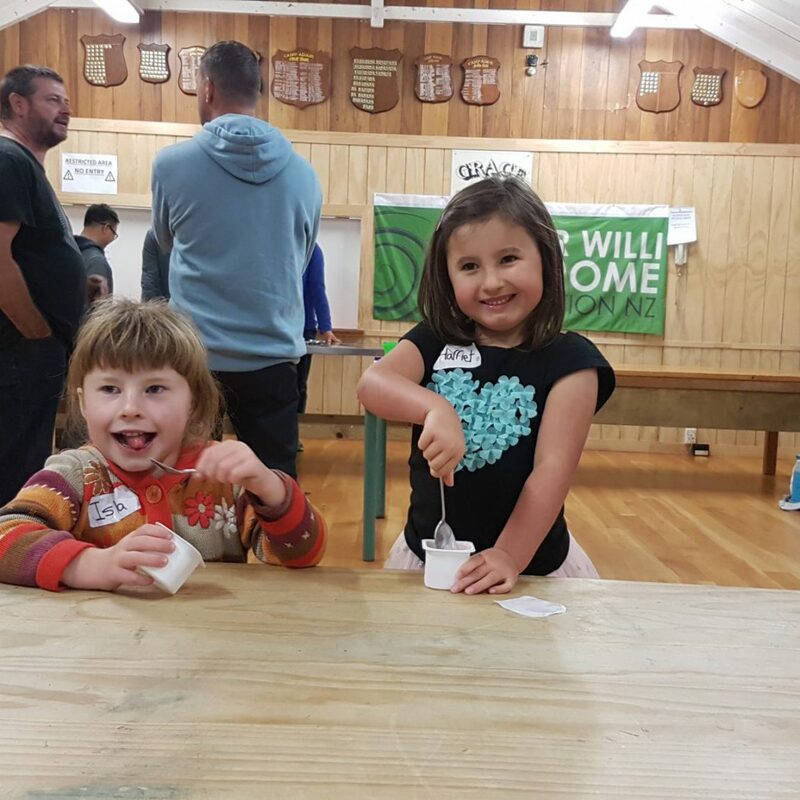 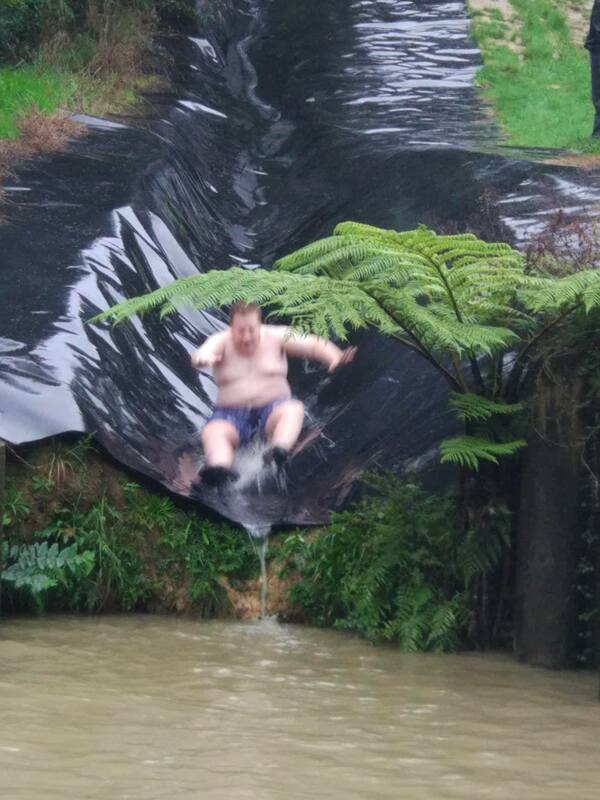 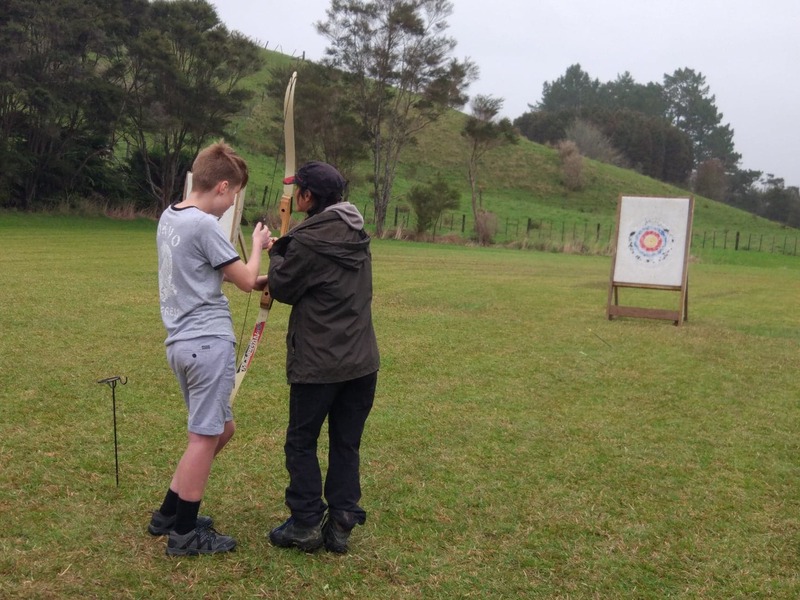 Thank you to all the families and carers who joined us at YMCA Camp Adair, Hunua, Auckland. 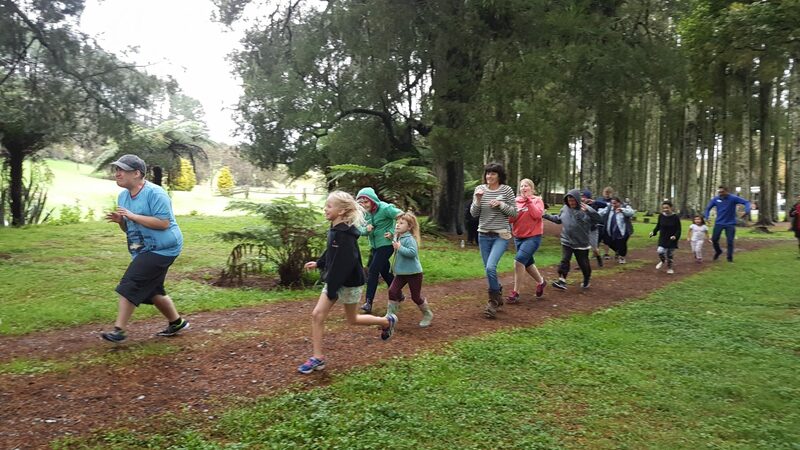 We think it was our biggest camp yet with 93 people booked to attend on the Saturday! 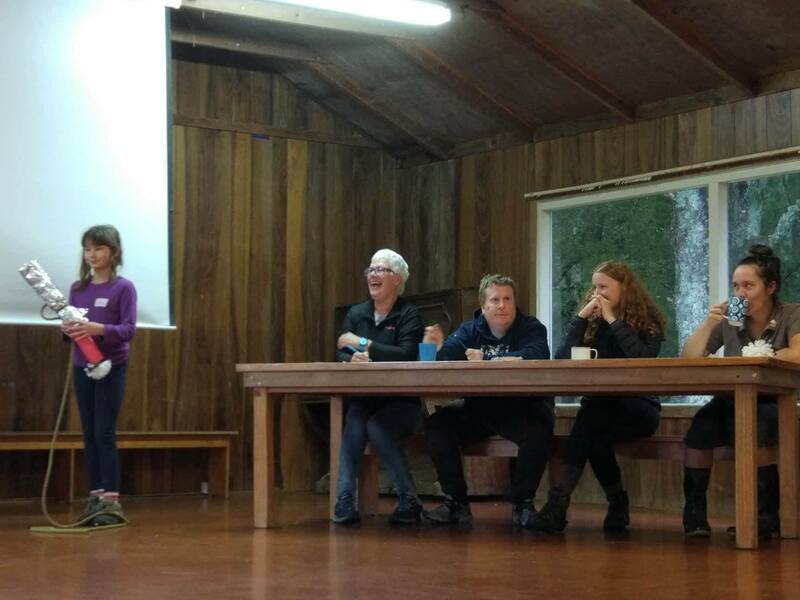 It was lovely to catch up with everyone and make new acquaintances. 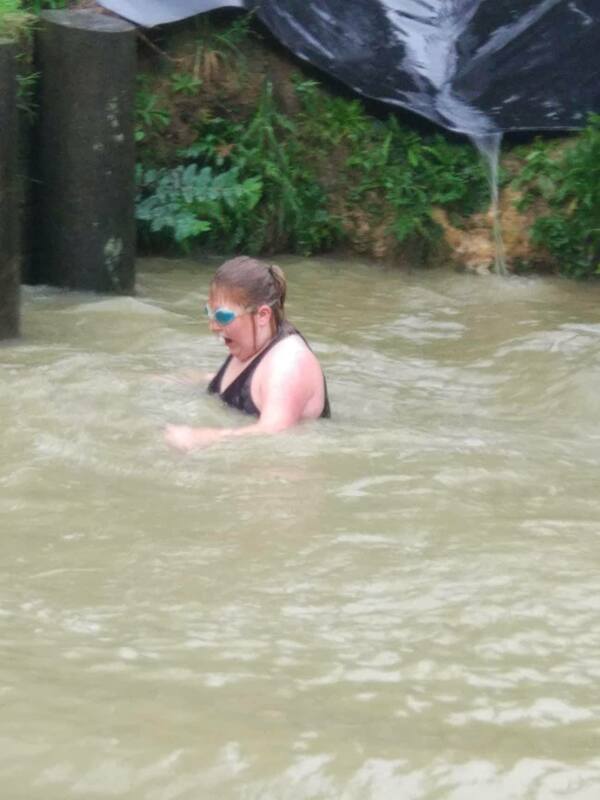 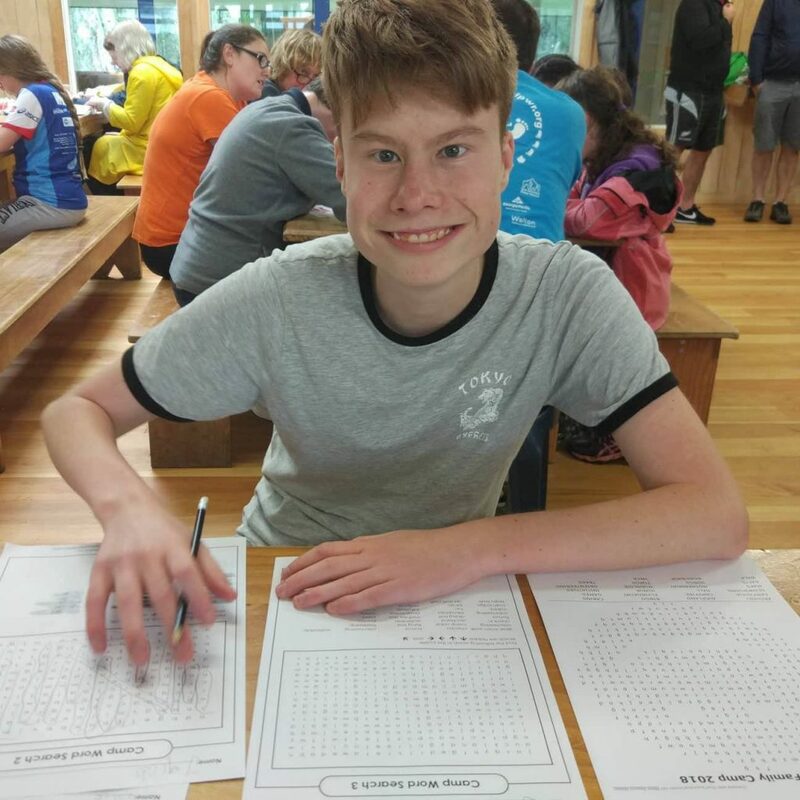 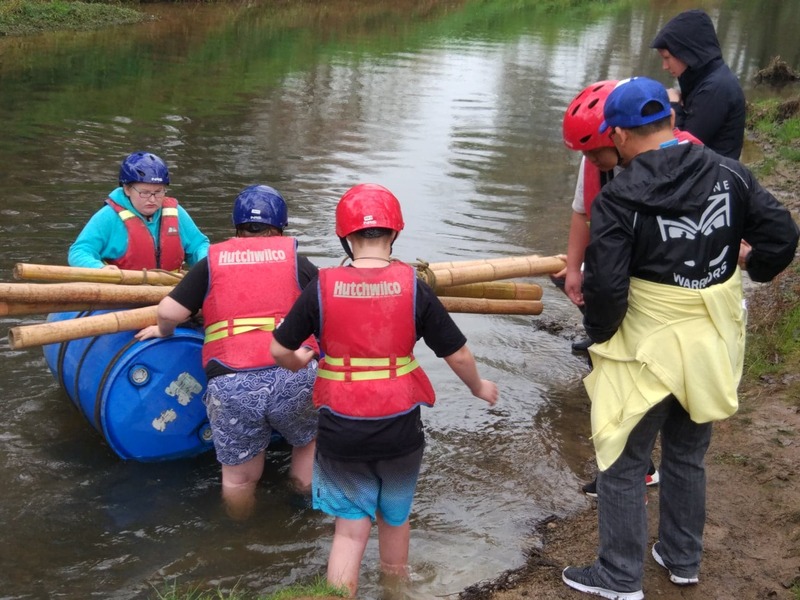 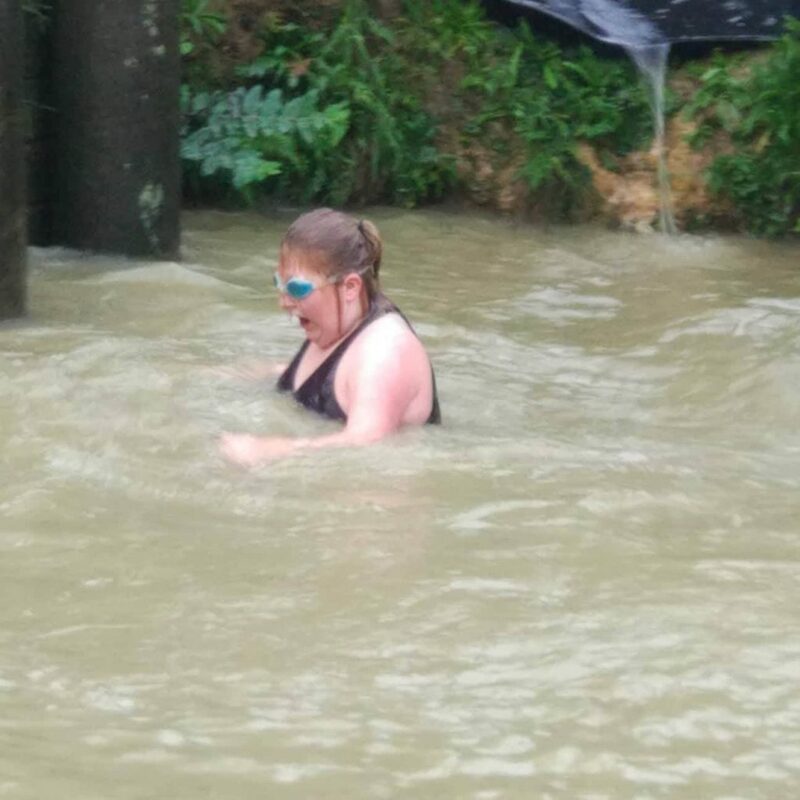 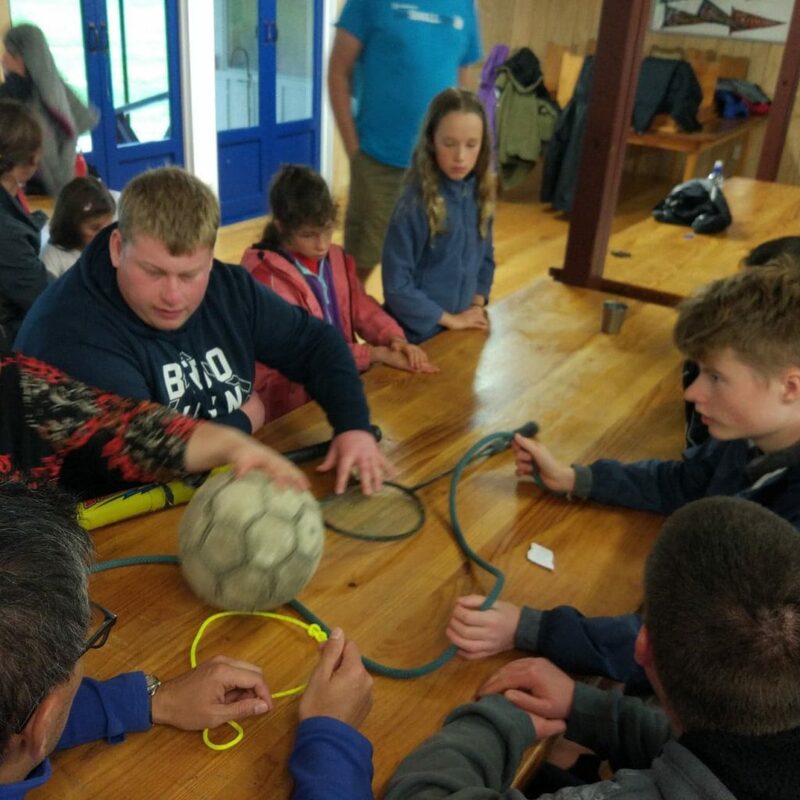 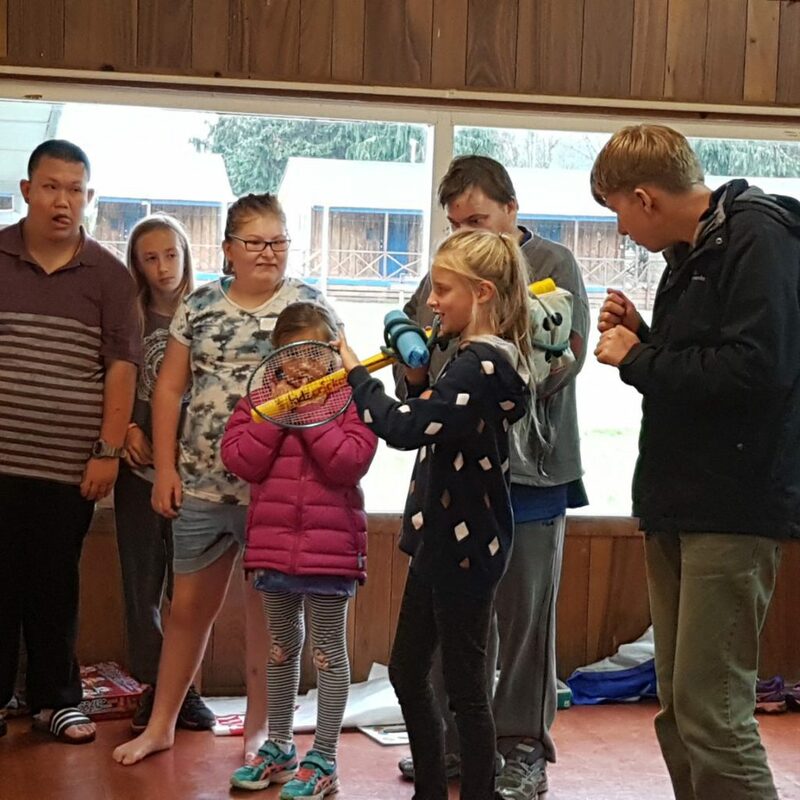 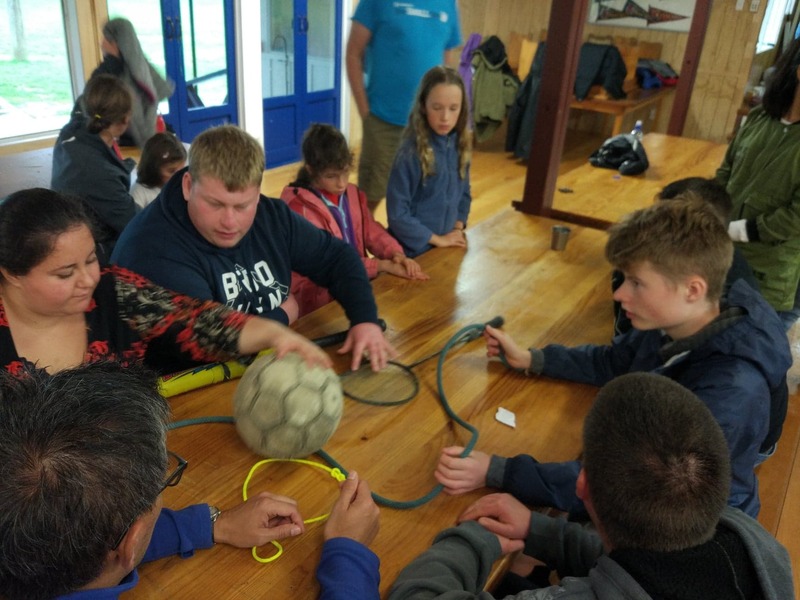 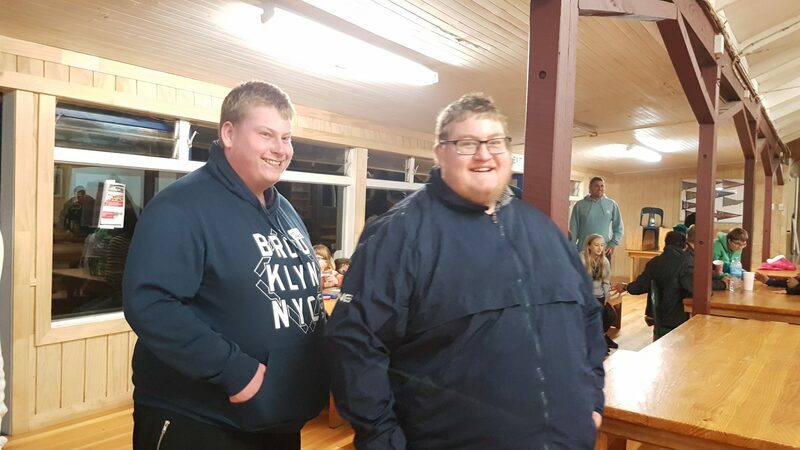 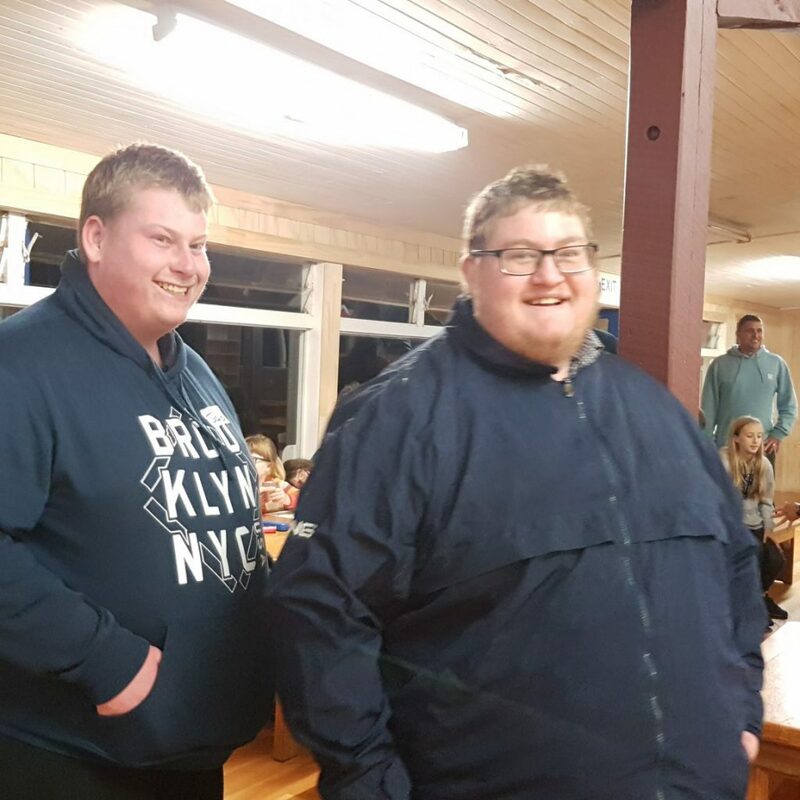 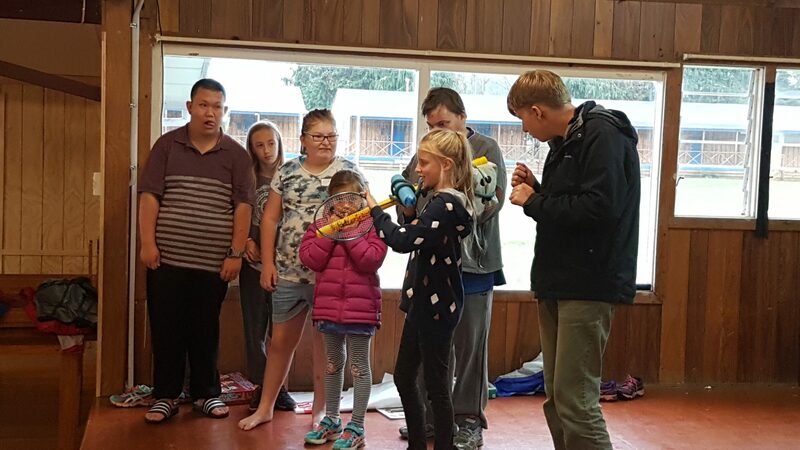 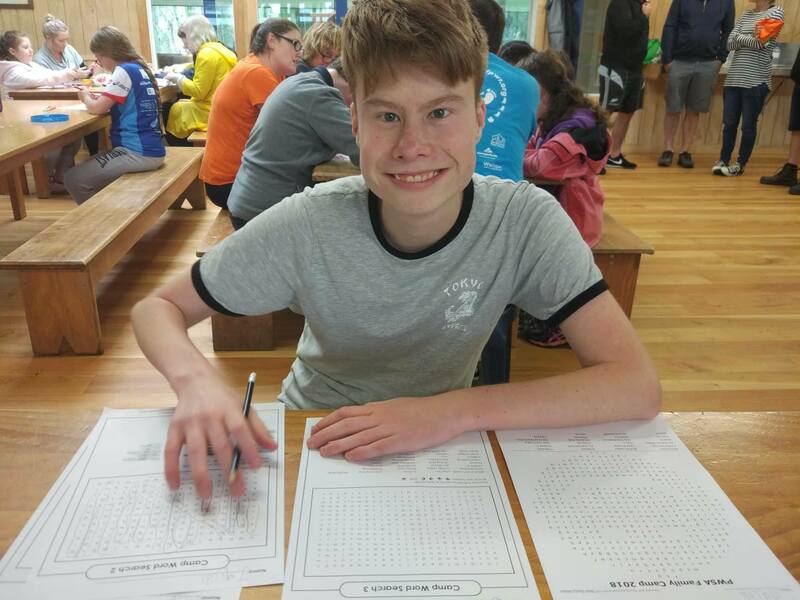 It was such a shame about the wet weather and unfortunately some of our planned activities had to be changed, but it didn’t seem to matter or stop us all having fun! 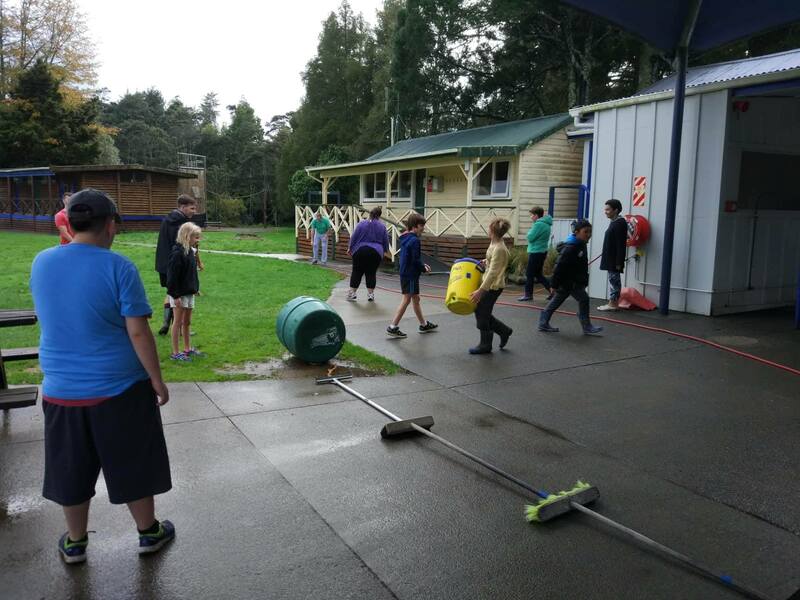 Everyone pitched in with helping out and camp ran very smoothly as a result. 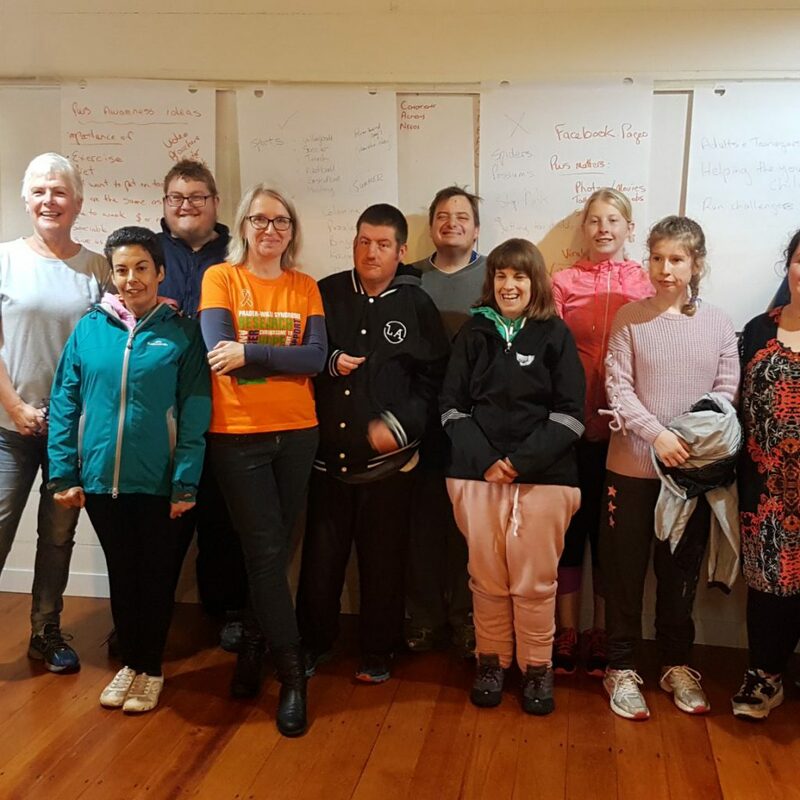 It was great to see adults with PWS contributing to a new Leadership Group and they had lots of ideas that we look forward to following up. 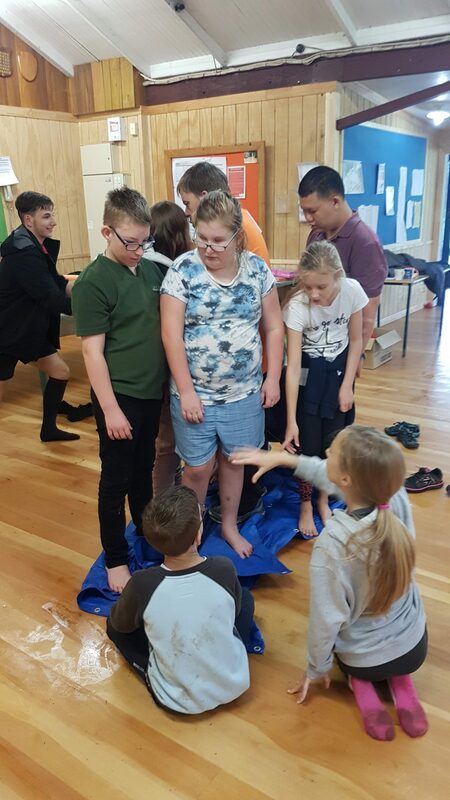 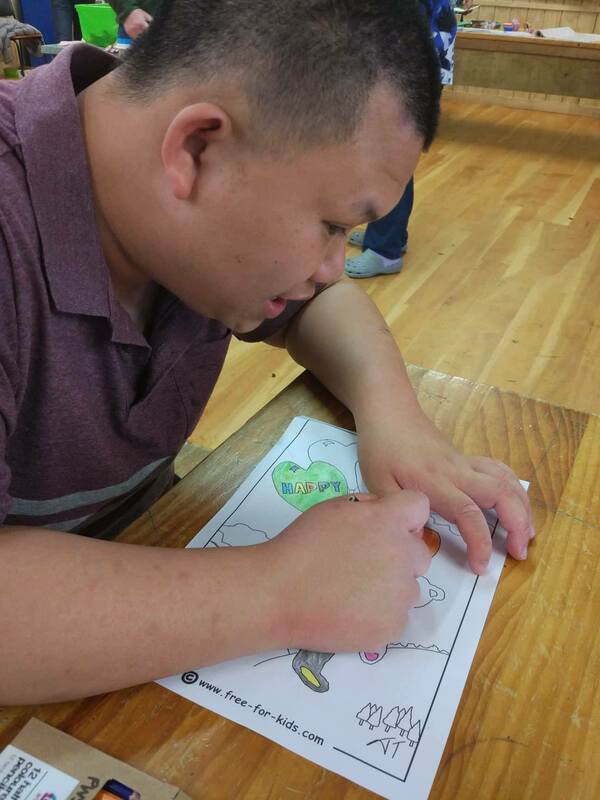 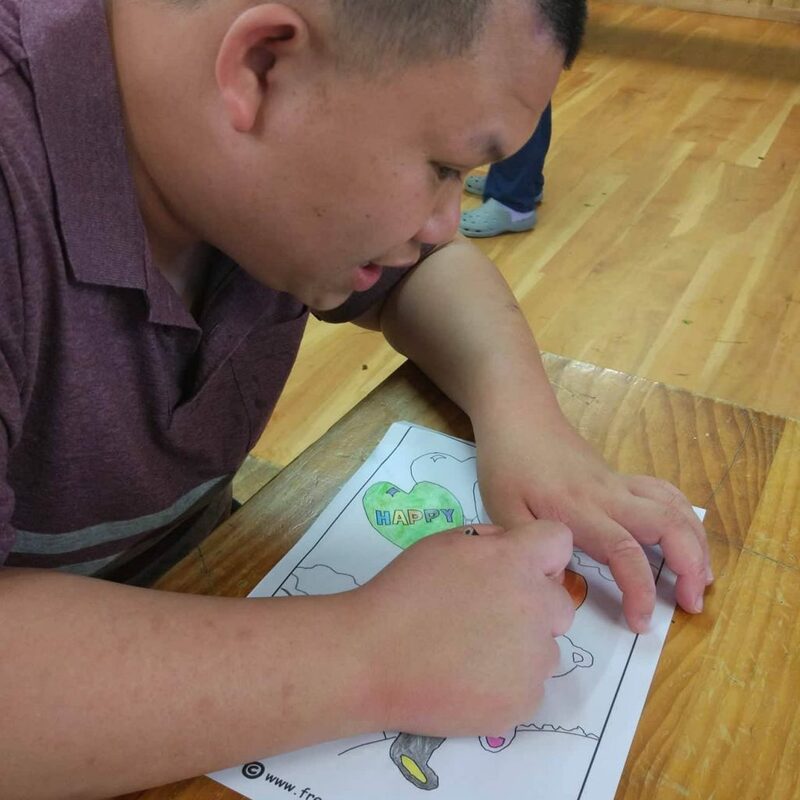 The siblings also seemed to enjoy their SibSupport workshop with visiting Parent to Parent facilitators and we hope this will prove beneficial going forward. 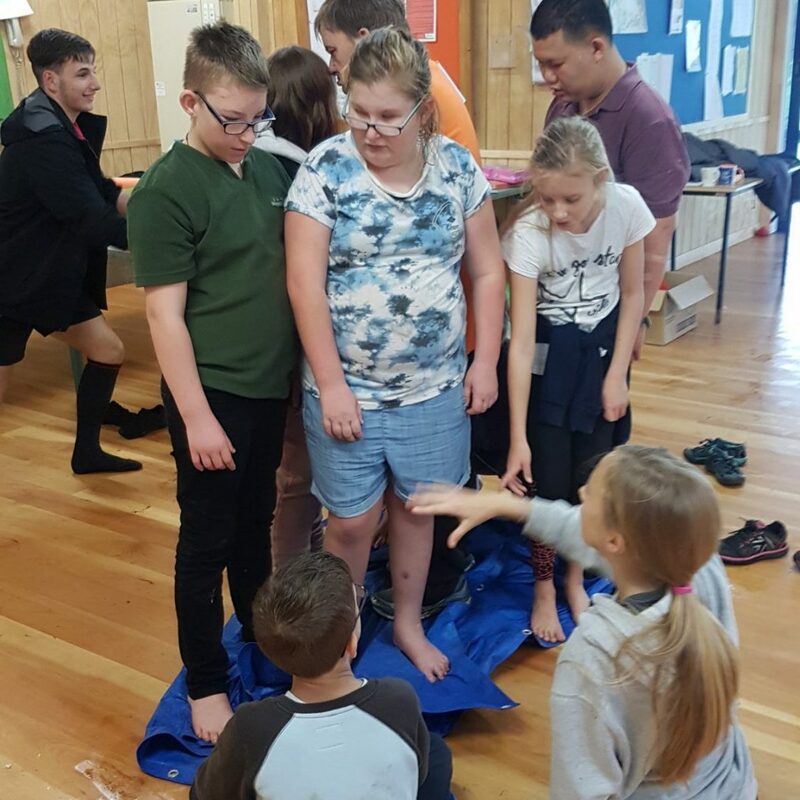 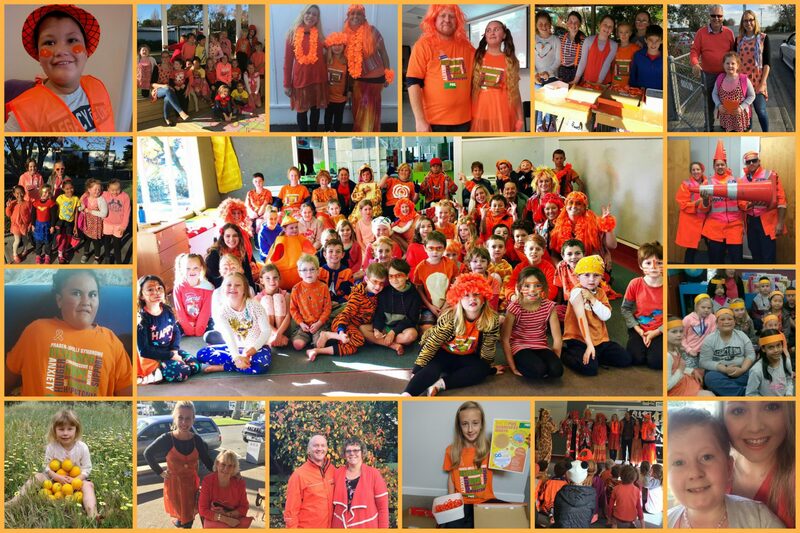 Thank you to Parent to Parent for enabling us to offer sibling support and to Pub Charity for their funding support toward this. 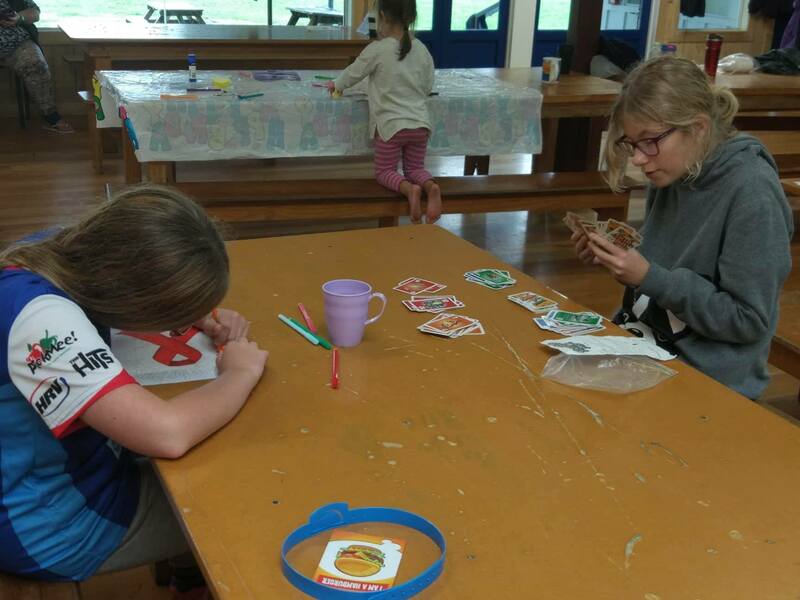 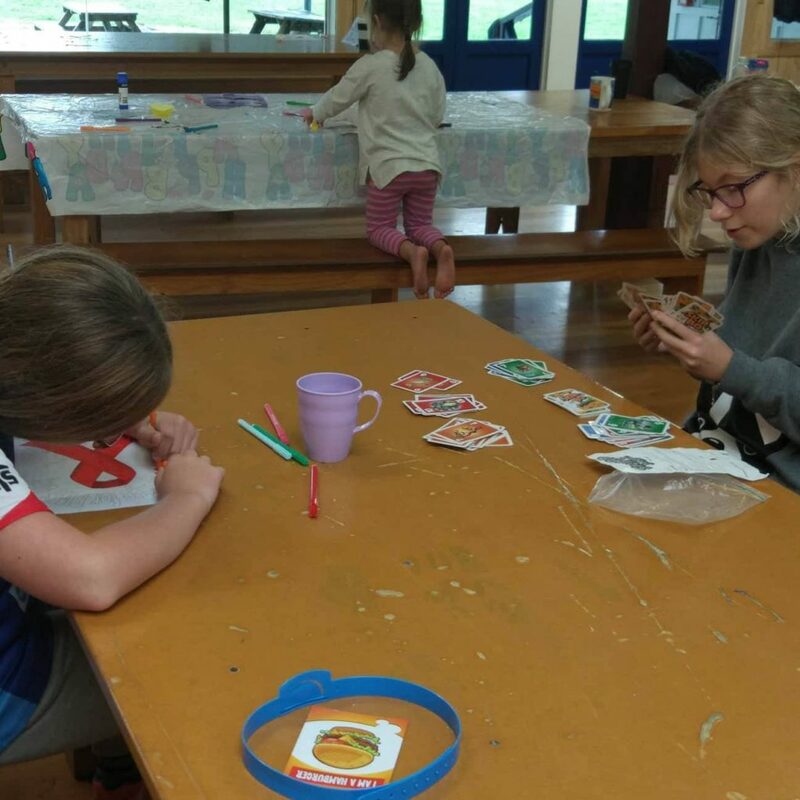 We would also like to thank Penati for supplying us with some of their delicious and nutritious nut and seed crackers for our morning and afternoon teas and the New Zealand Lottery Grants Board for enabling us to host this camp. 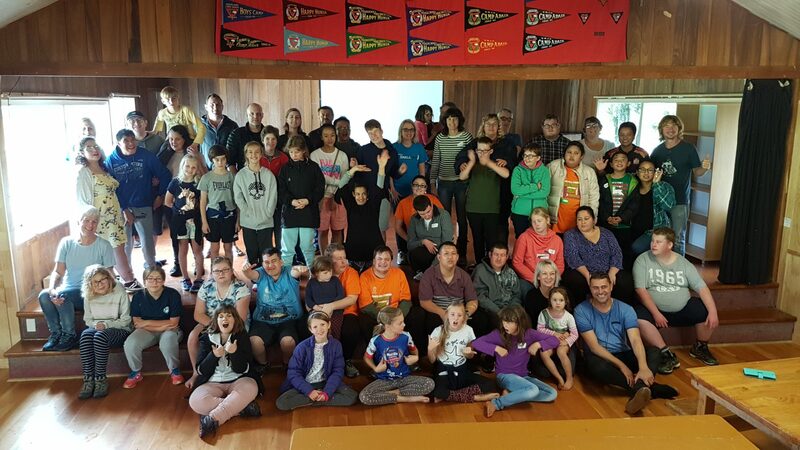 We look forward to seeing everyone again at our next camp in 2020!